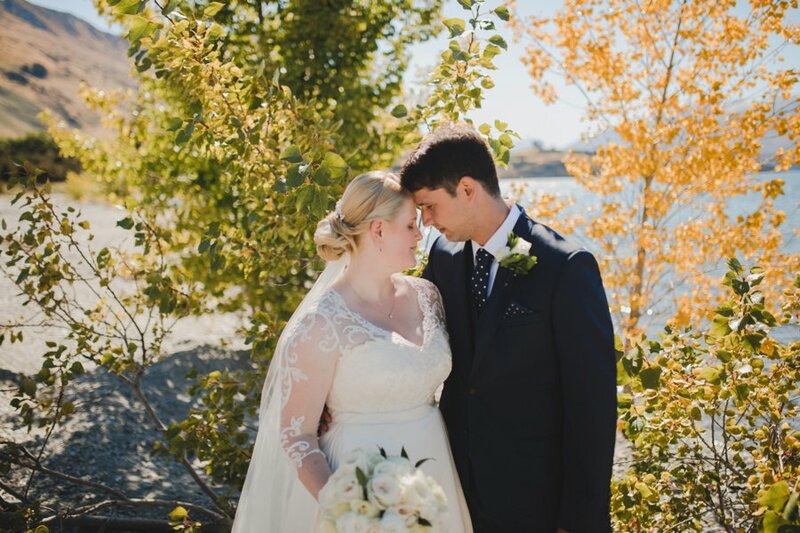 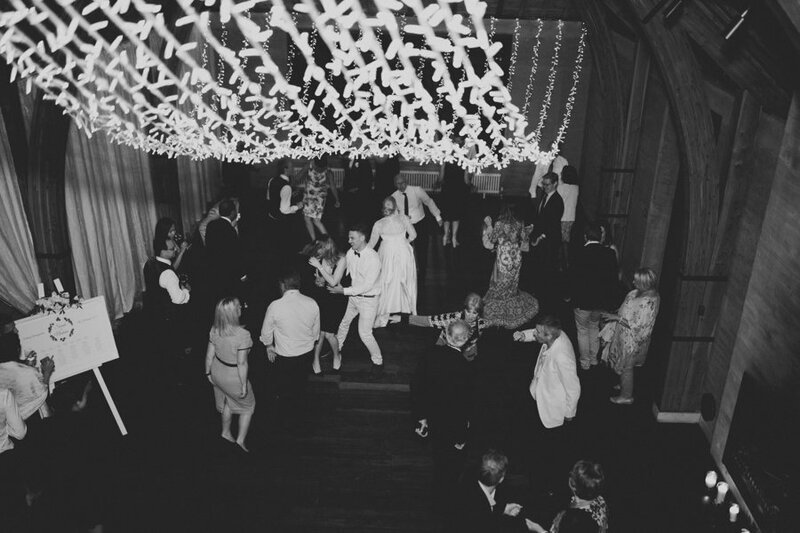 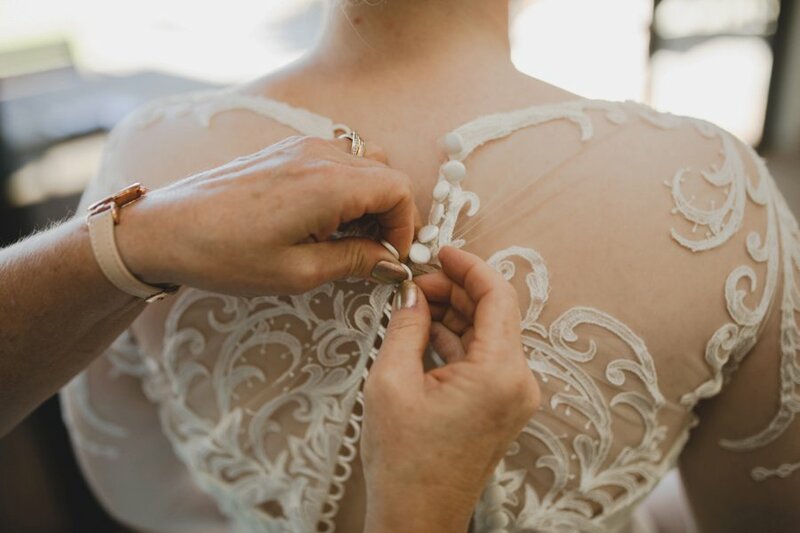 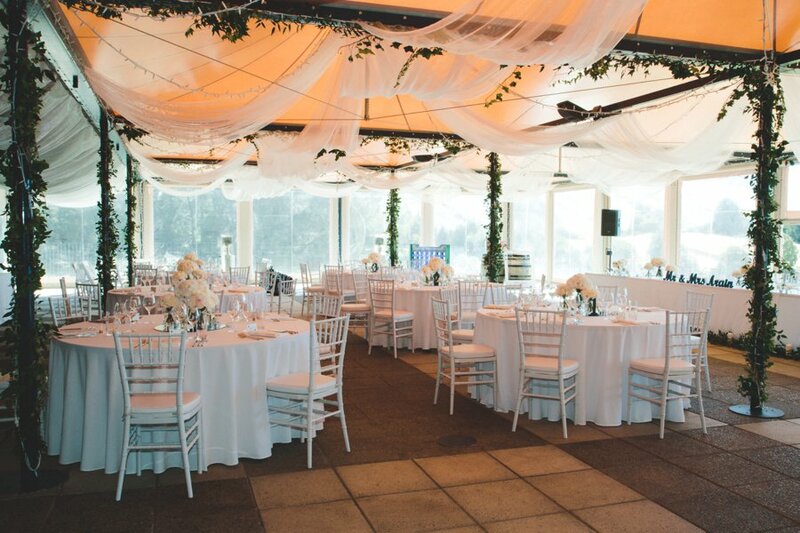 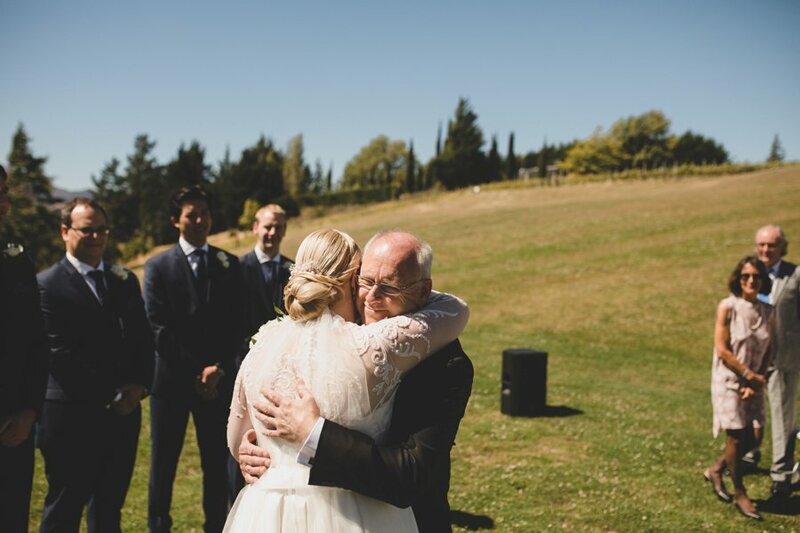 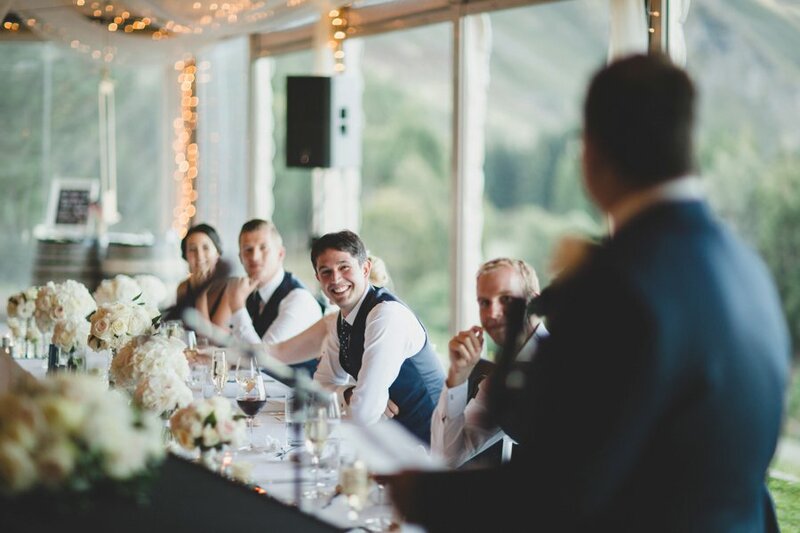 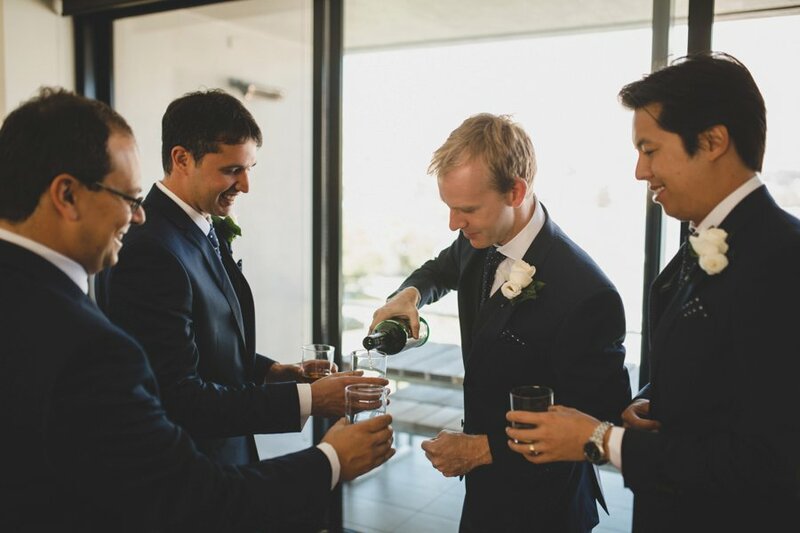 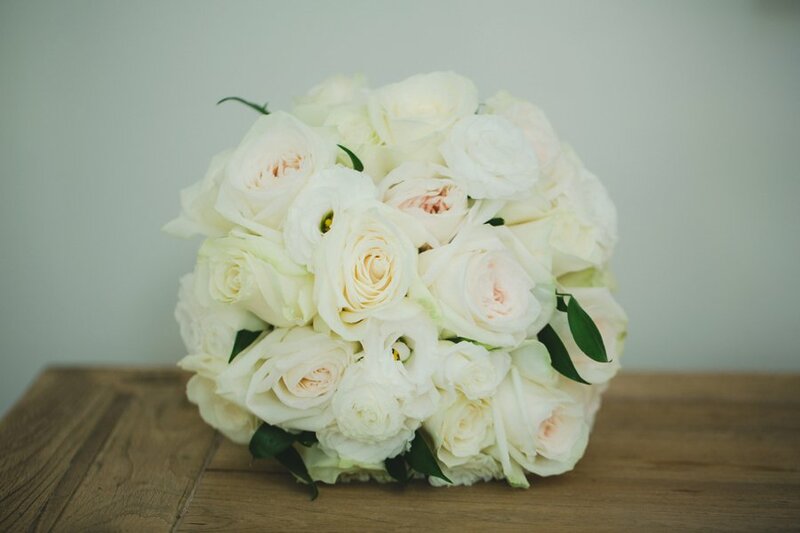 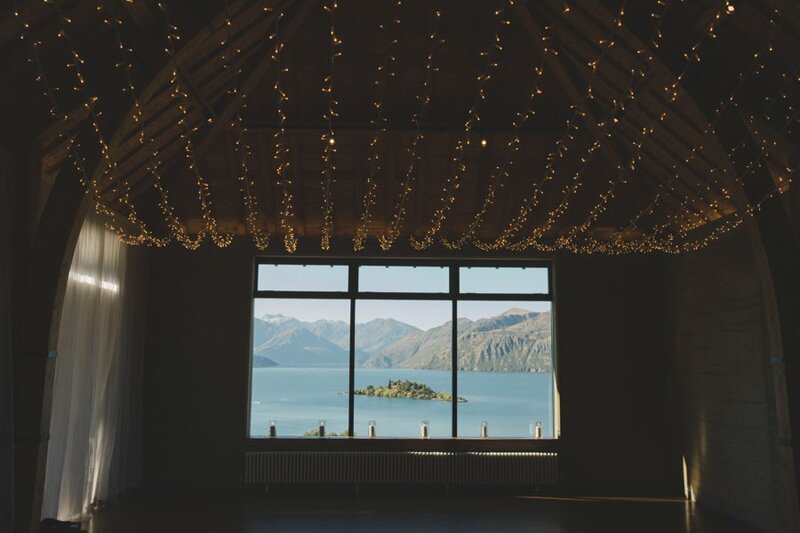 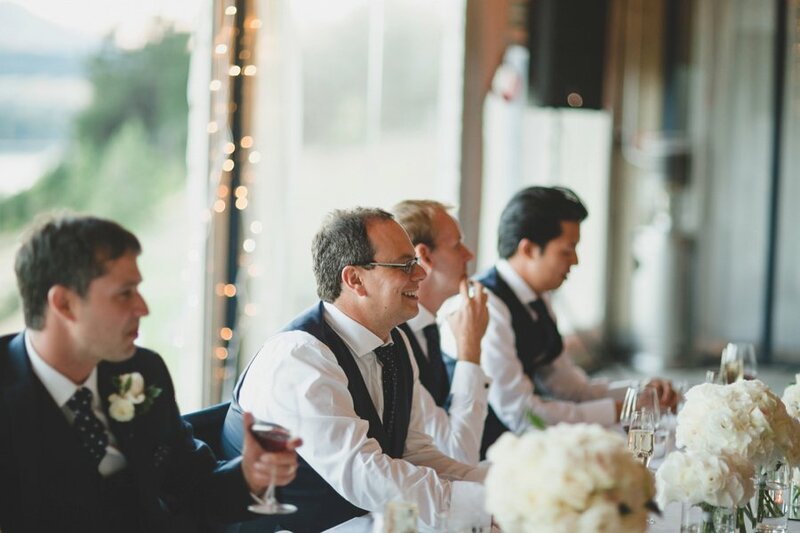 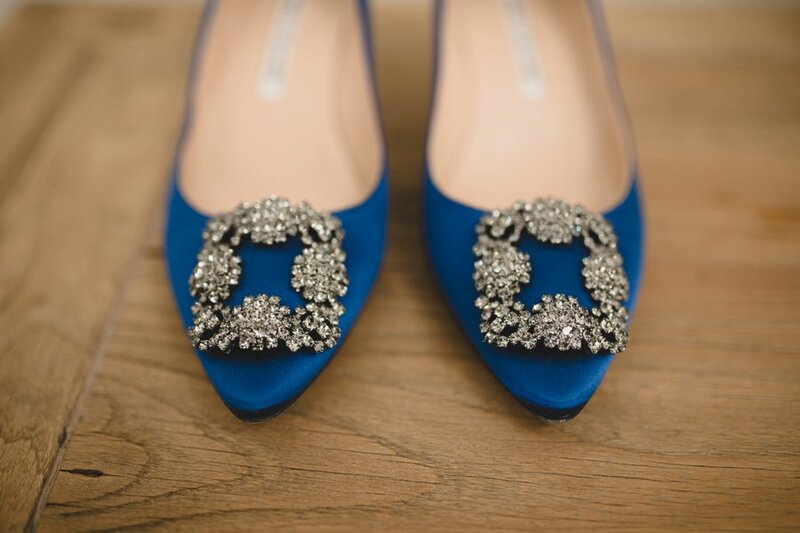 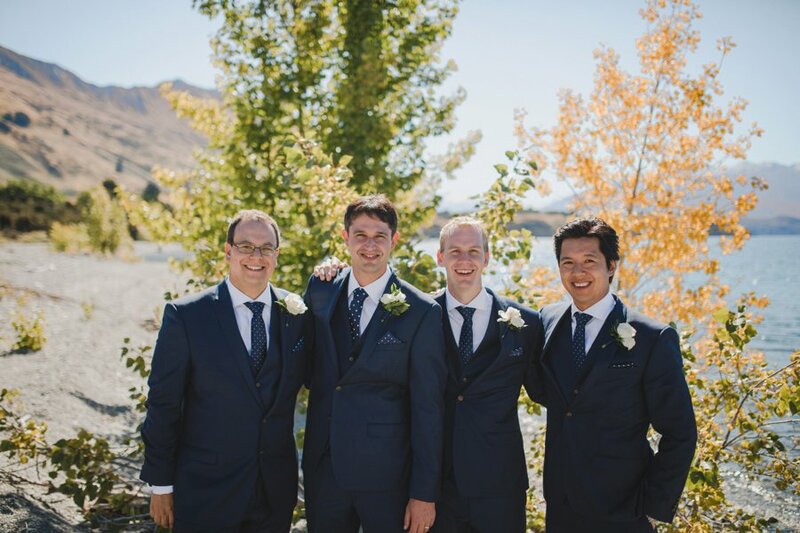 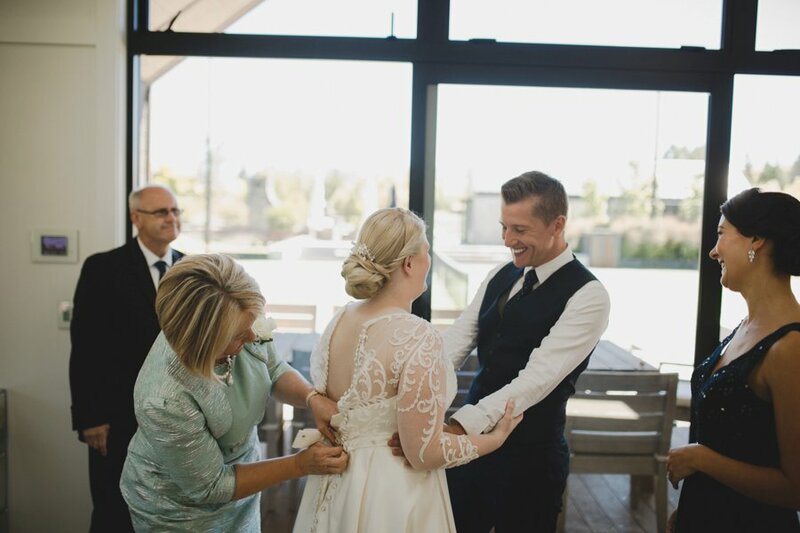 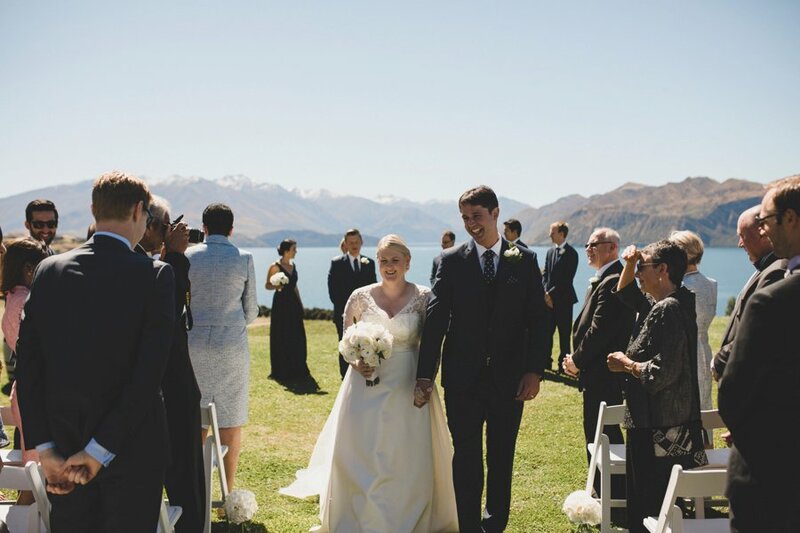 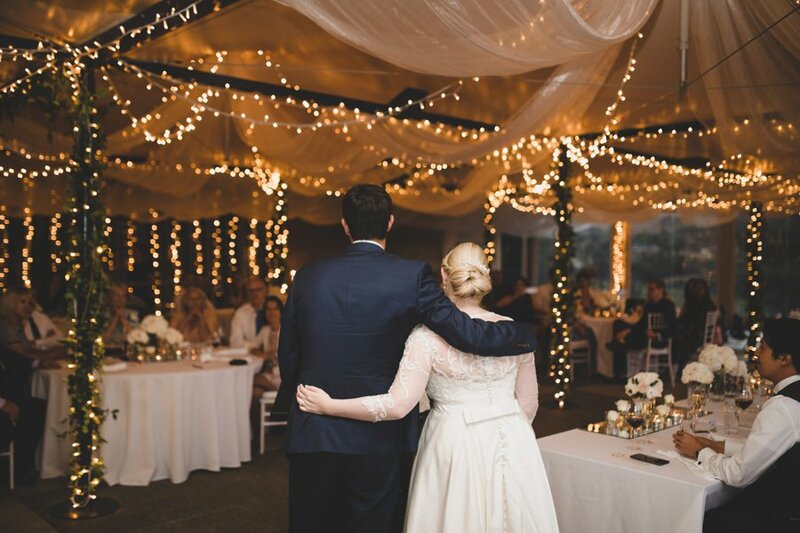 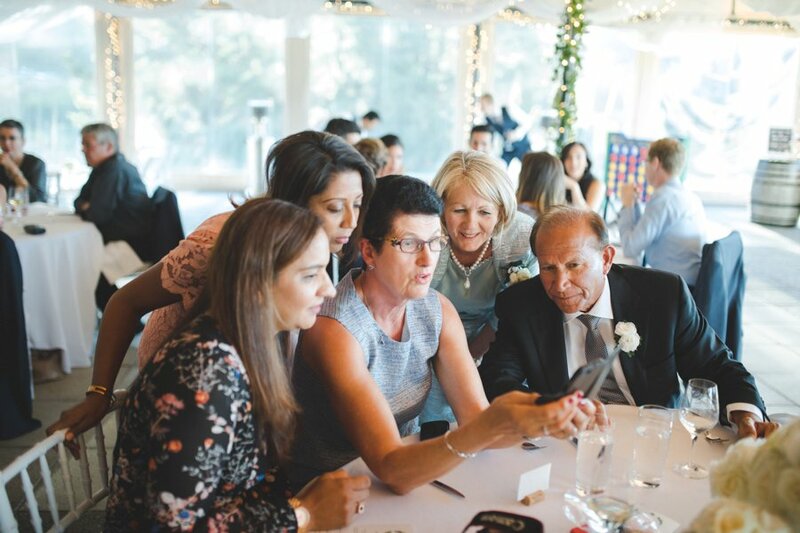 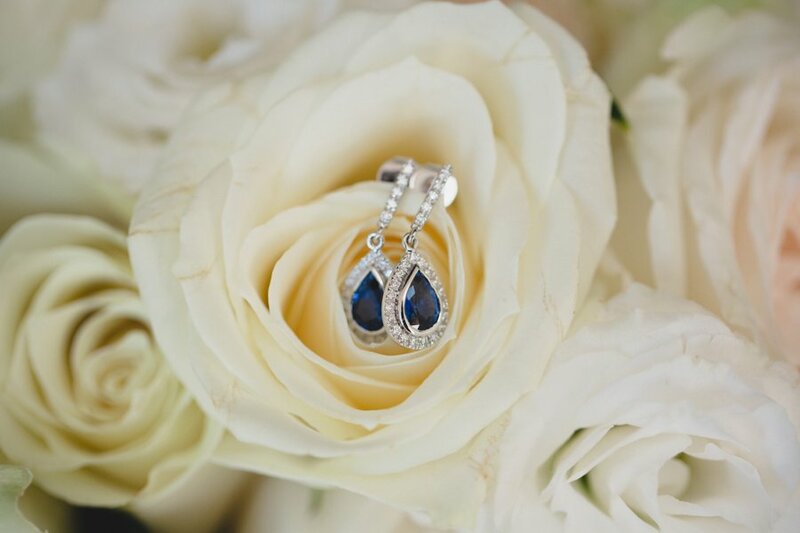 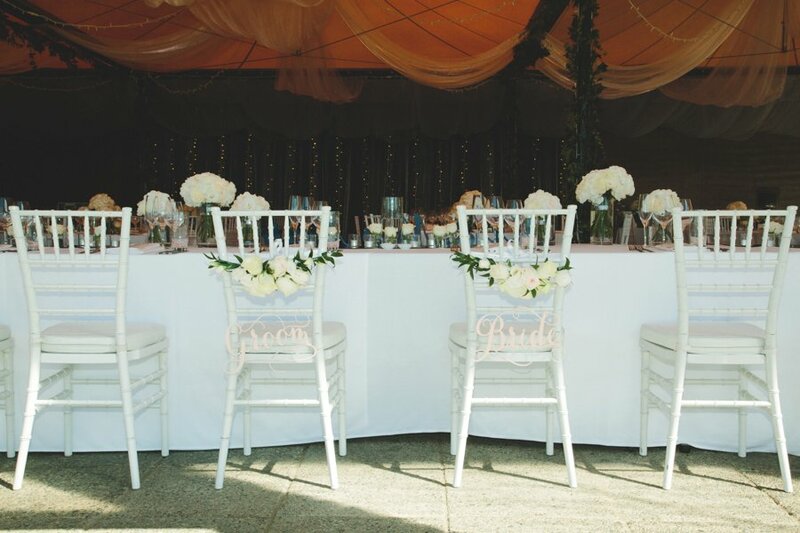 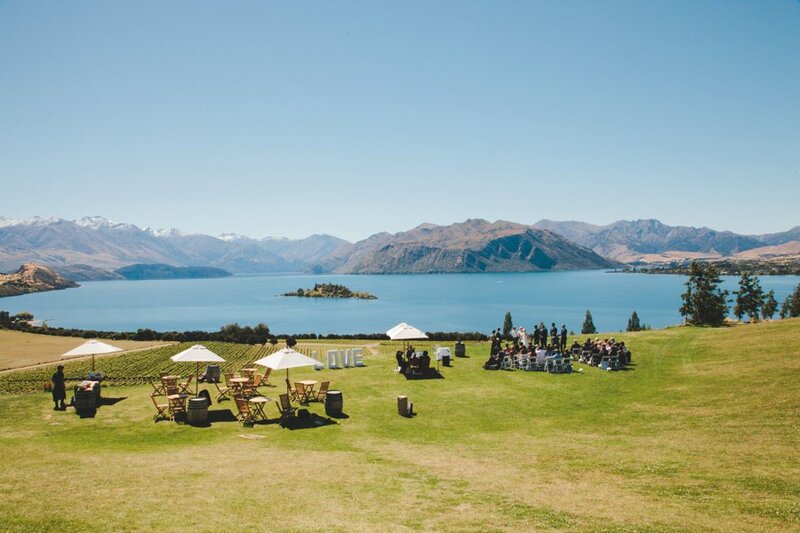 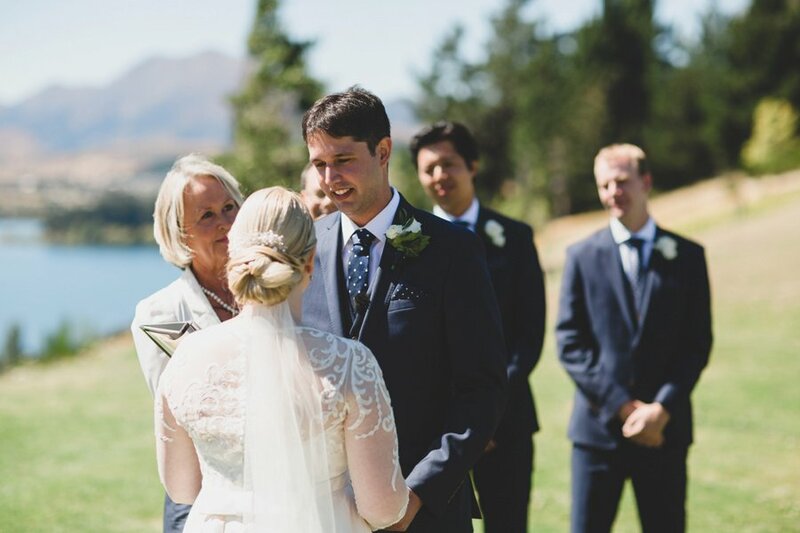 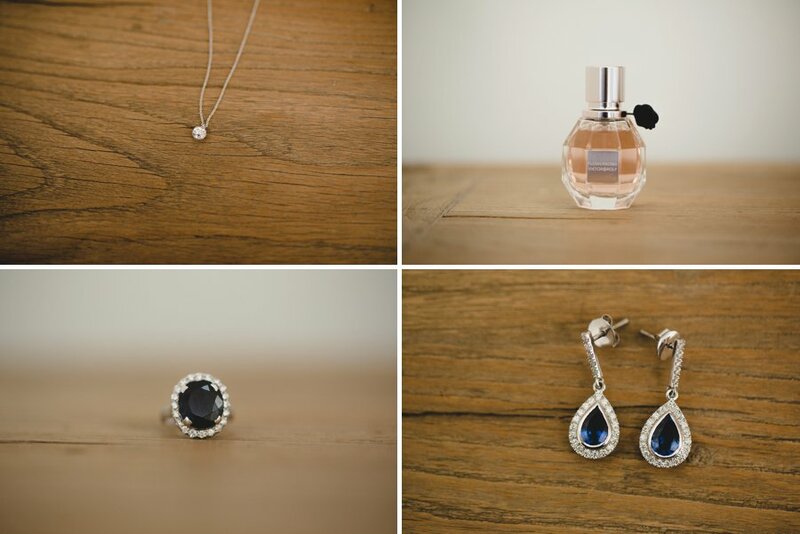 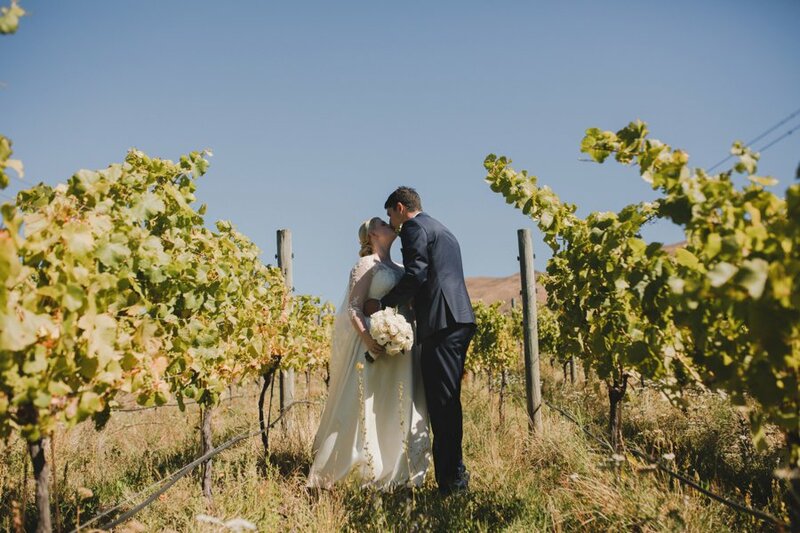 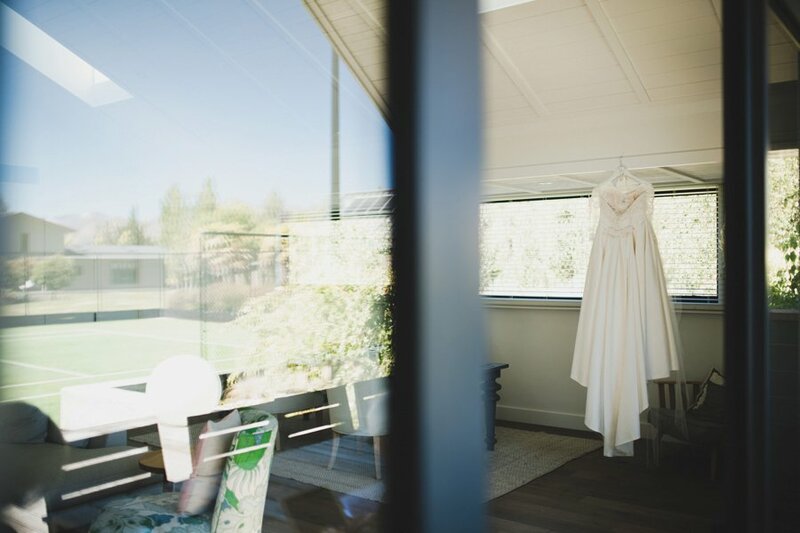 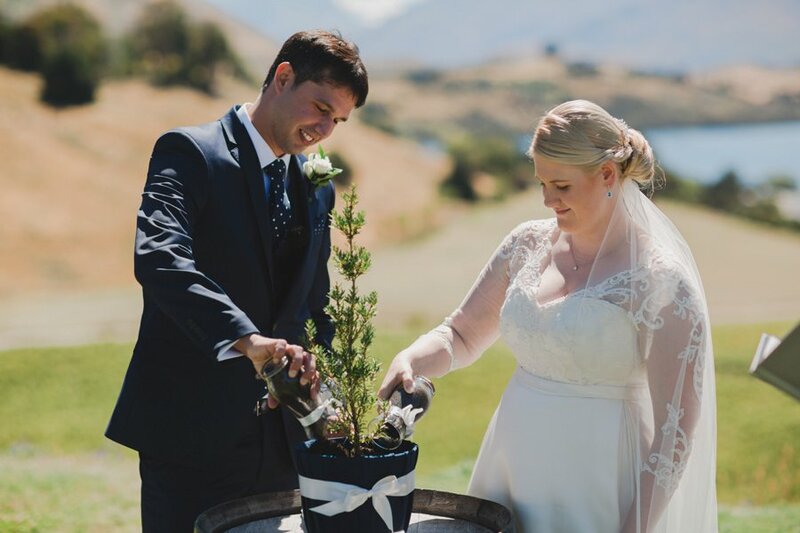 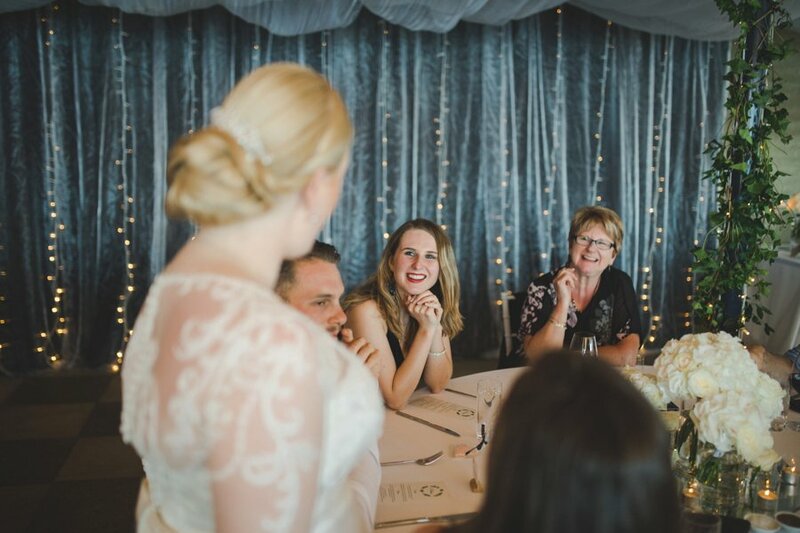 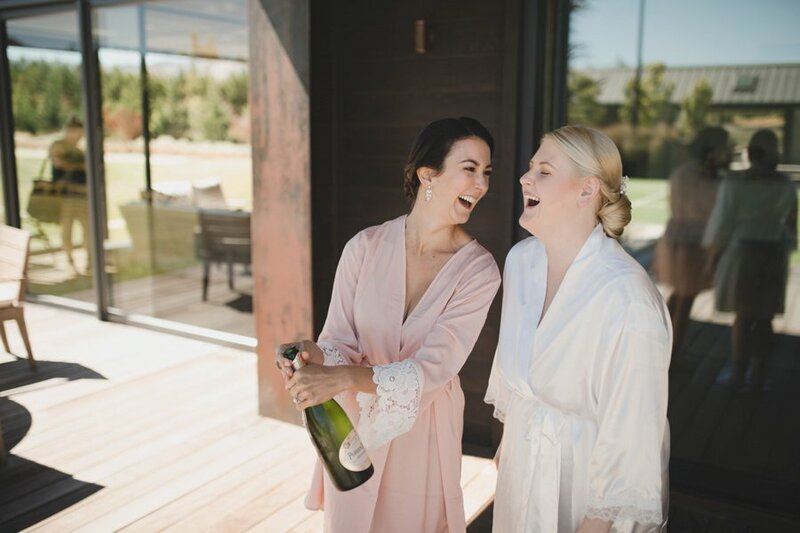 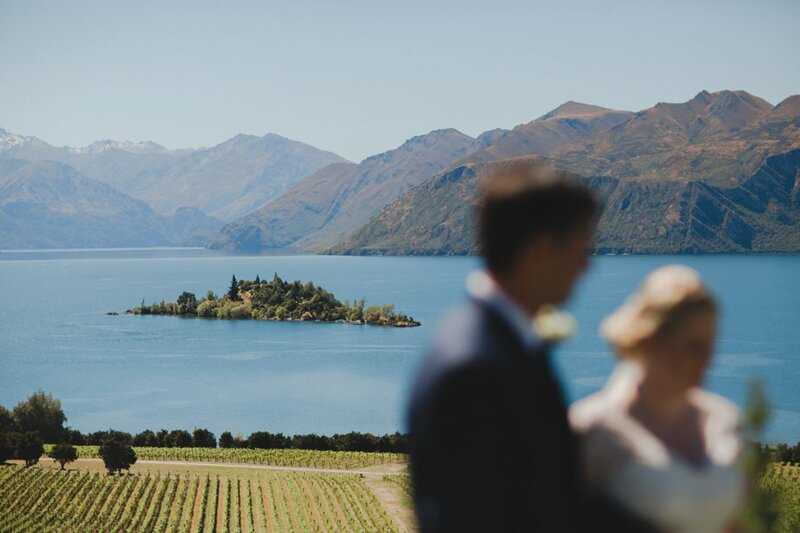 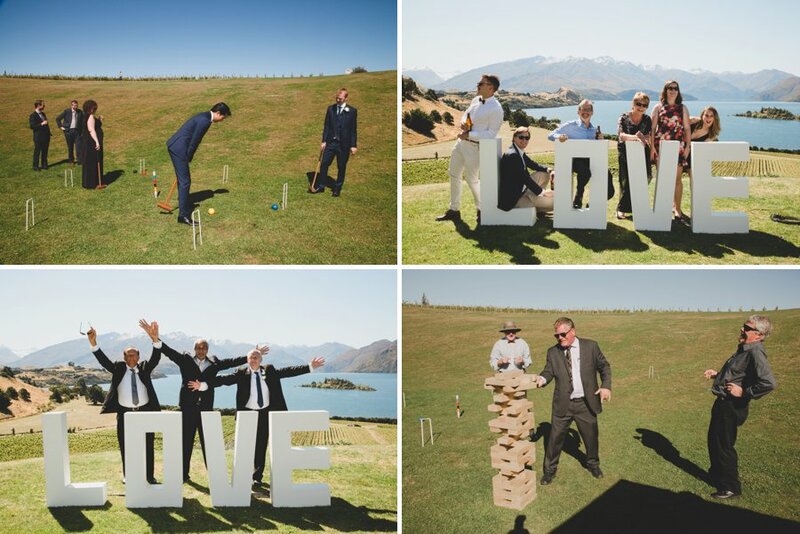 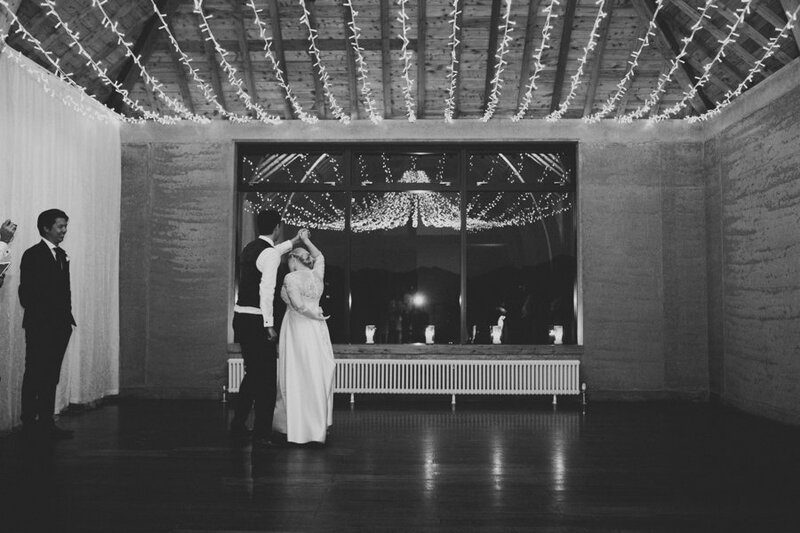 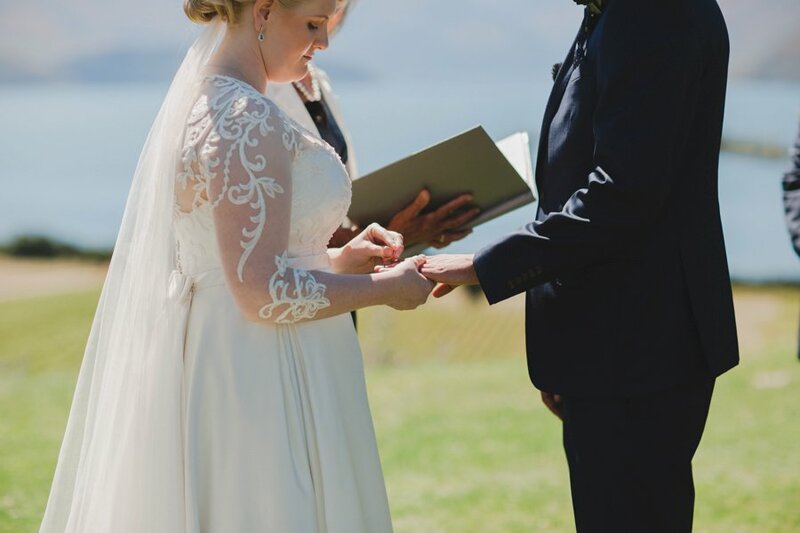 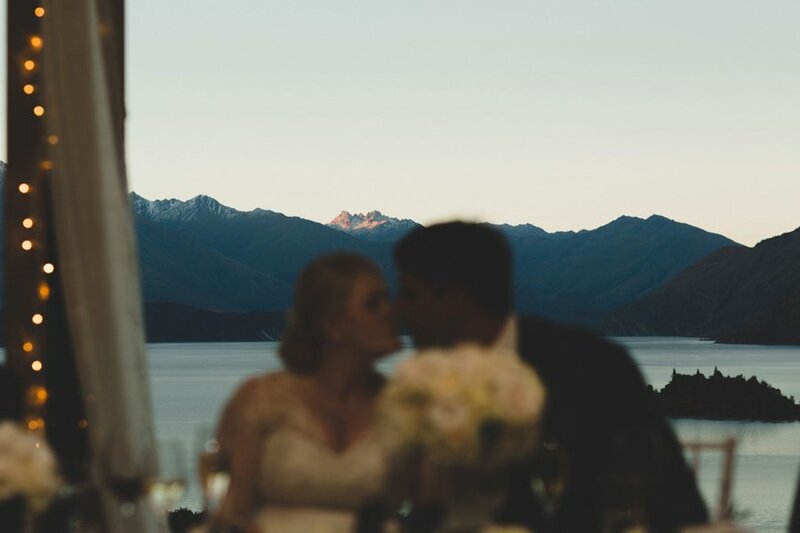 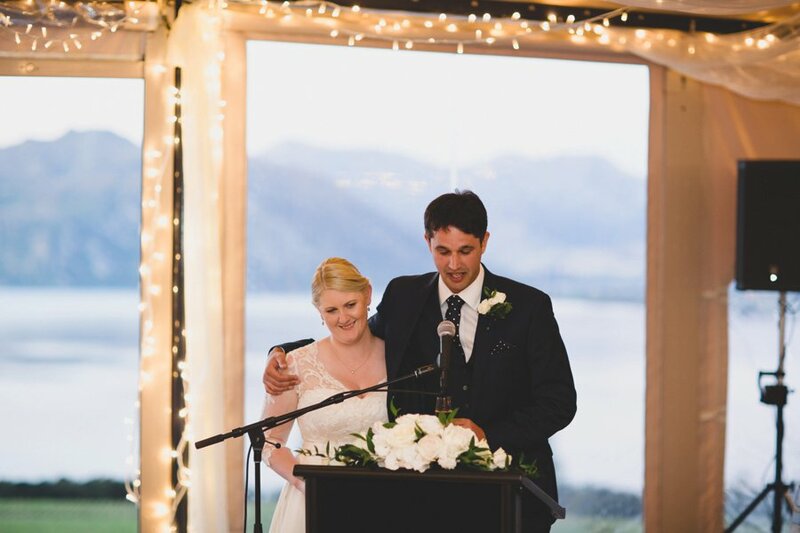 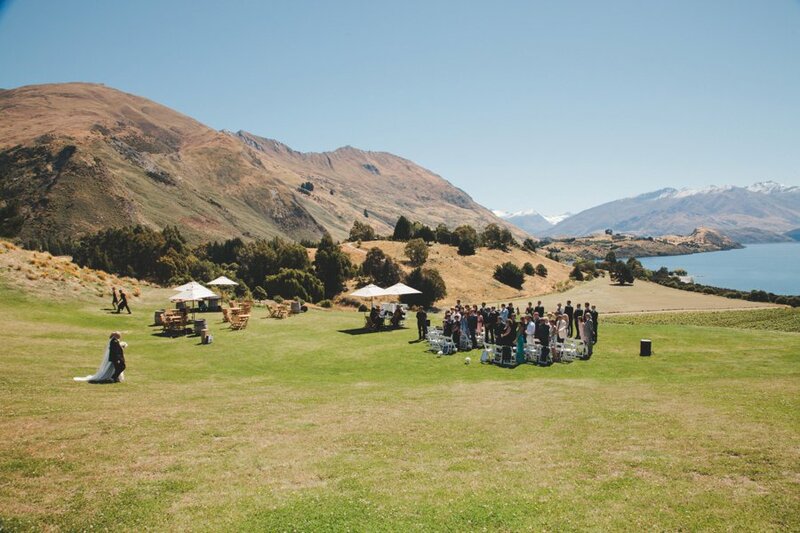 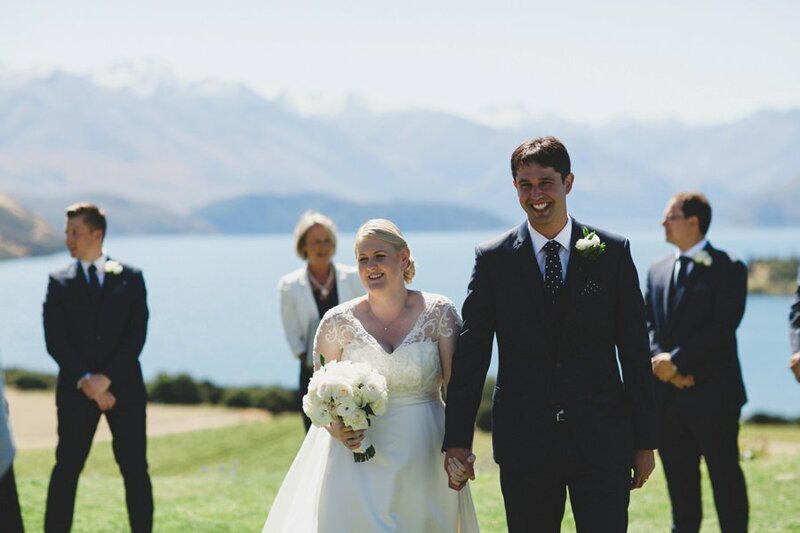 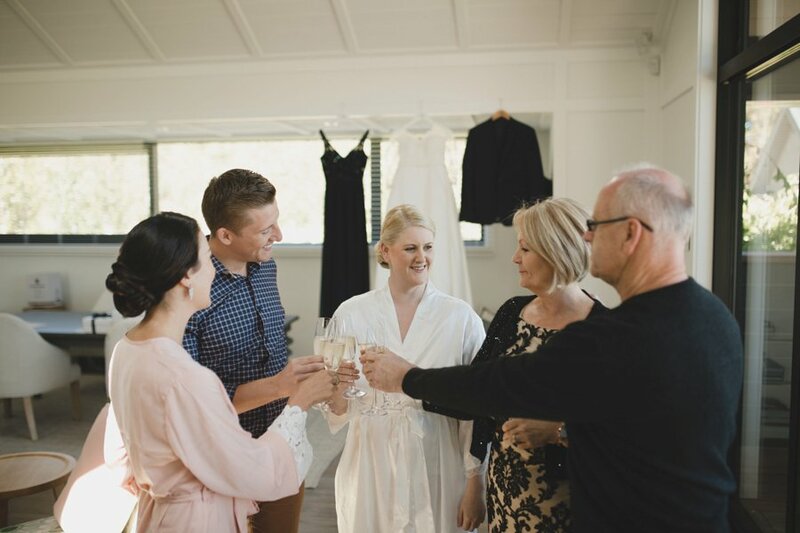 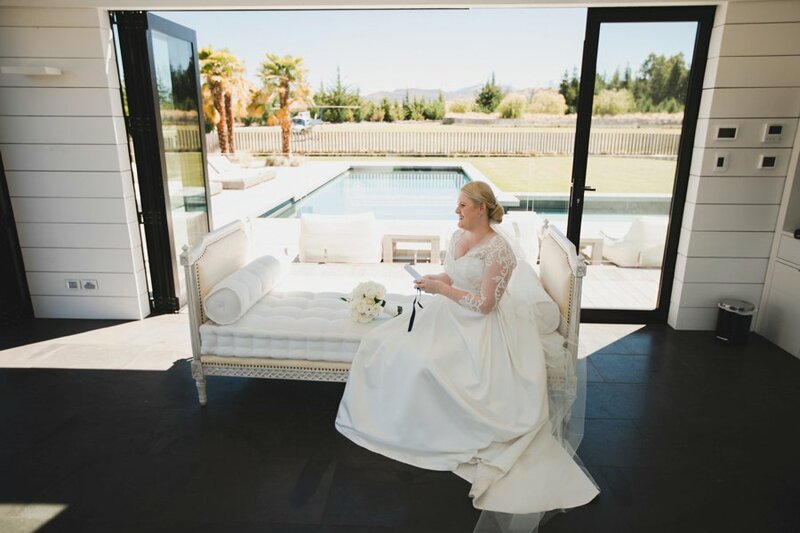 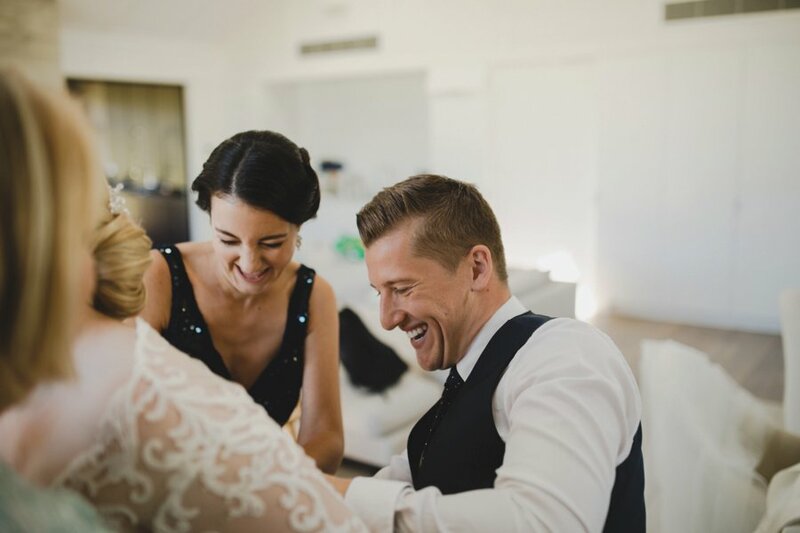 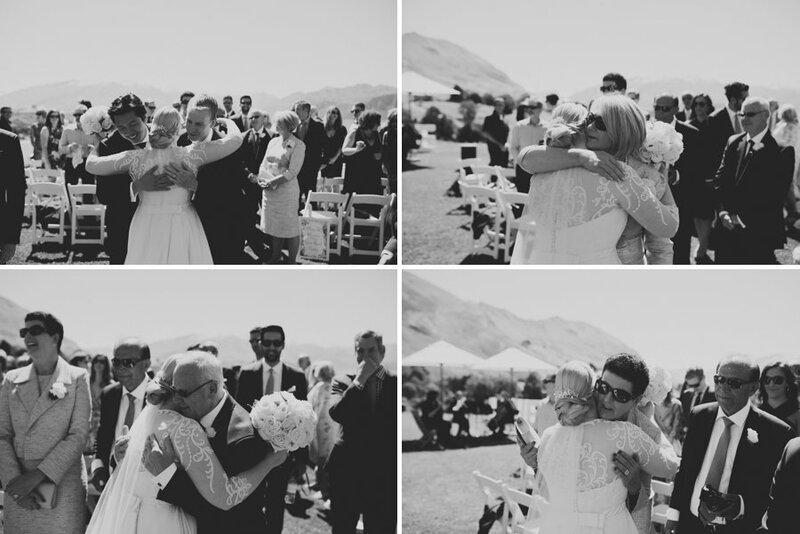 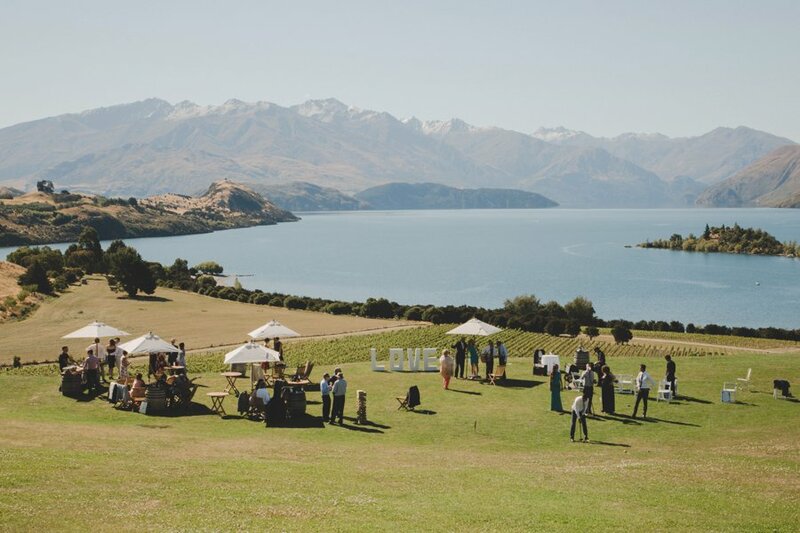 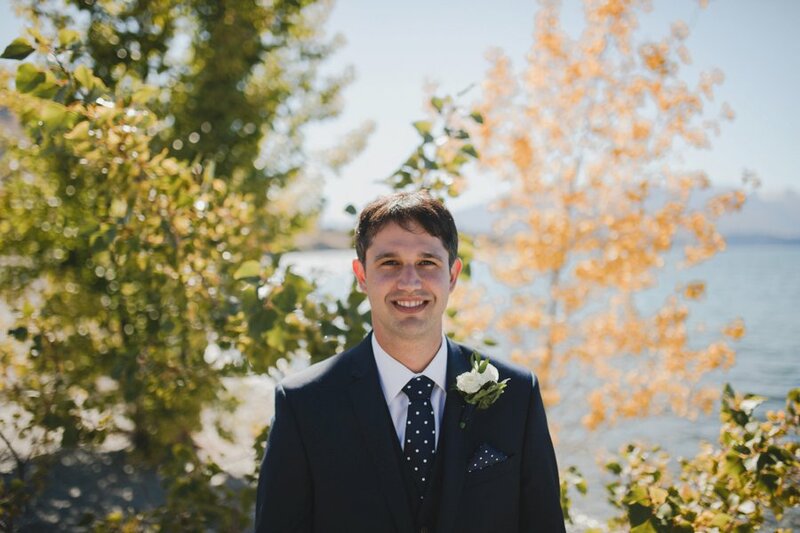 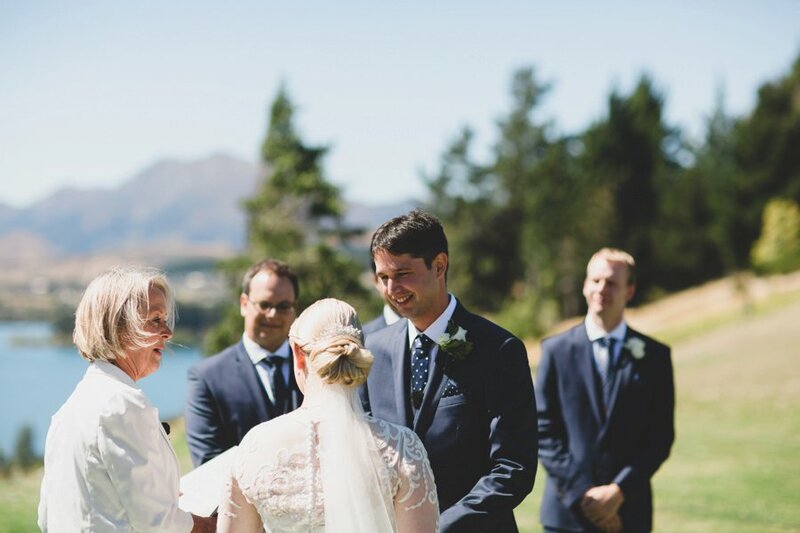 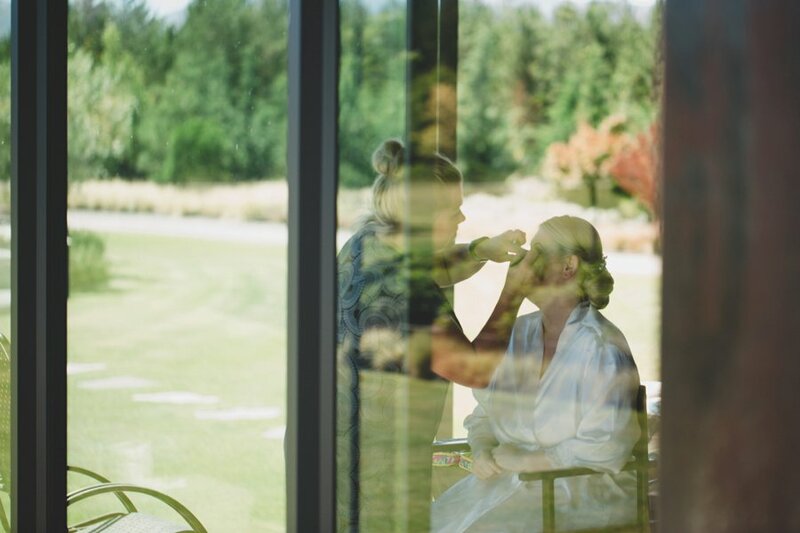 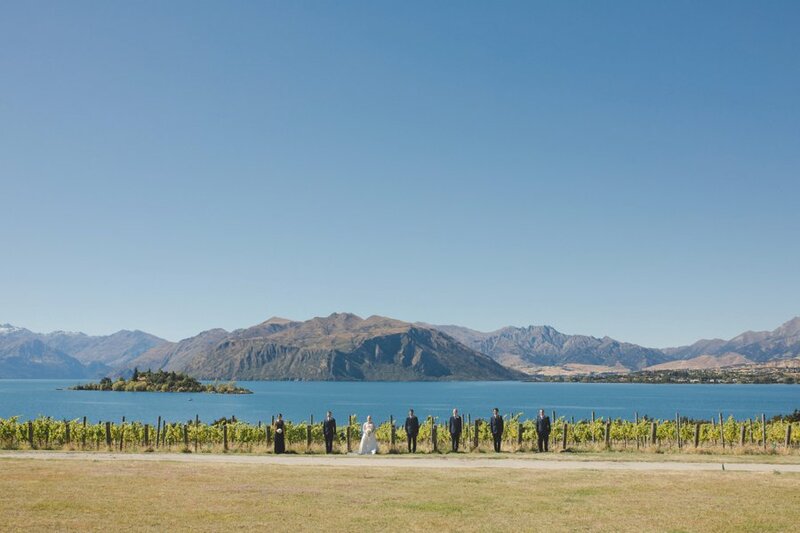 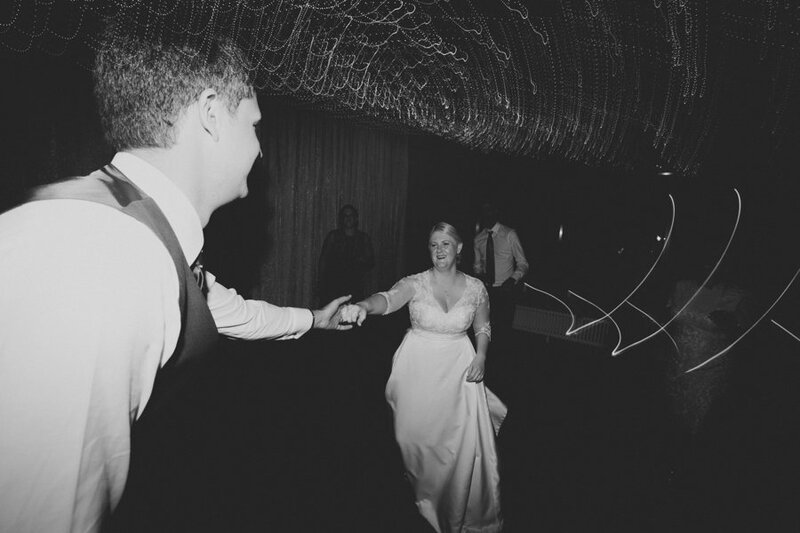 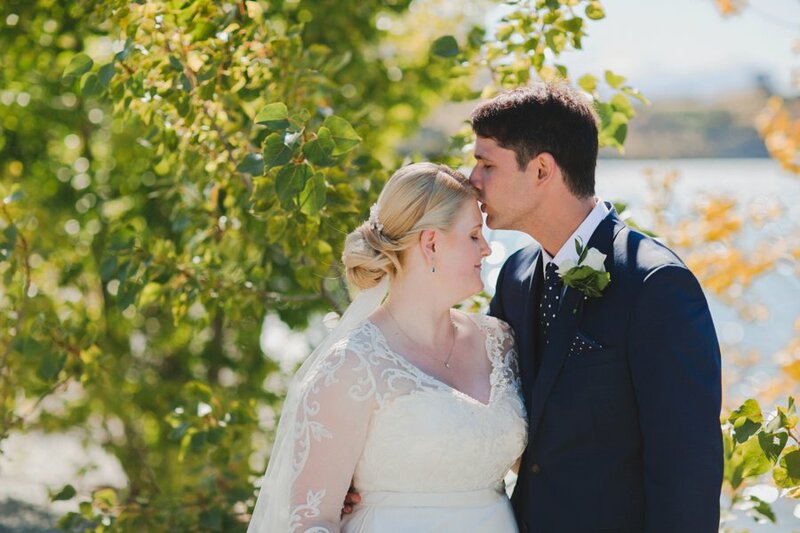 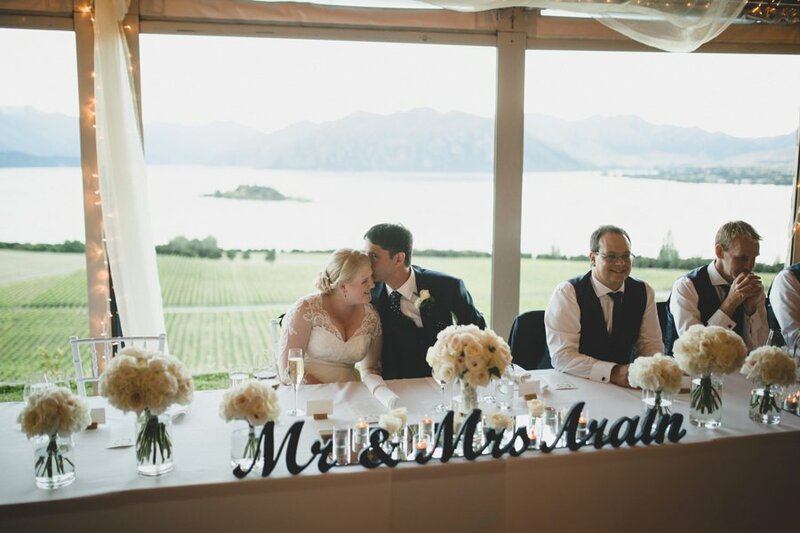 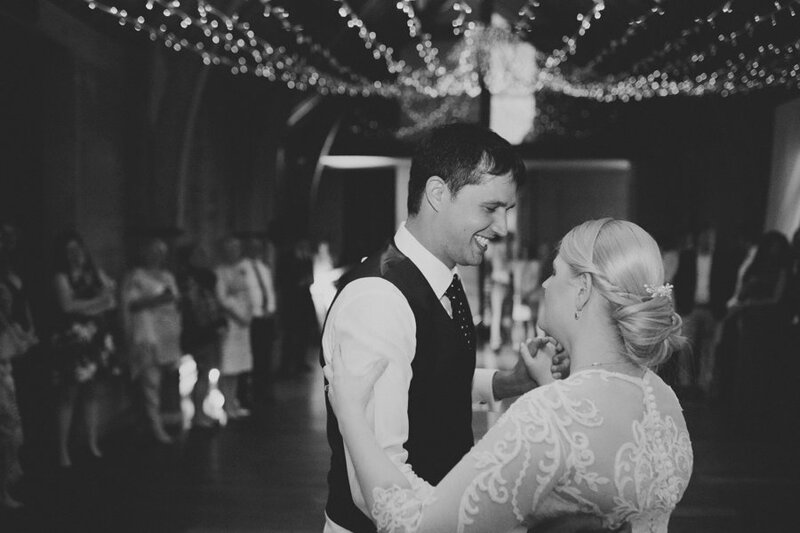 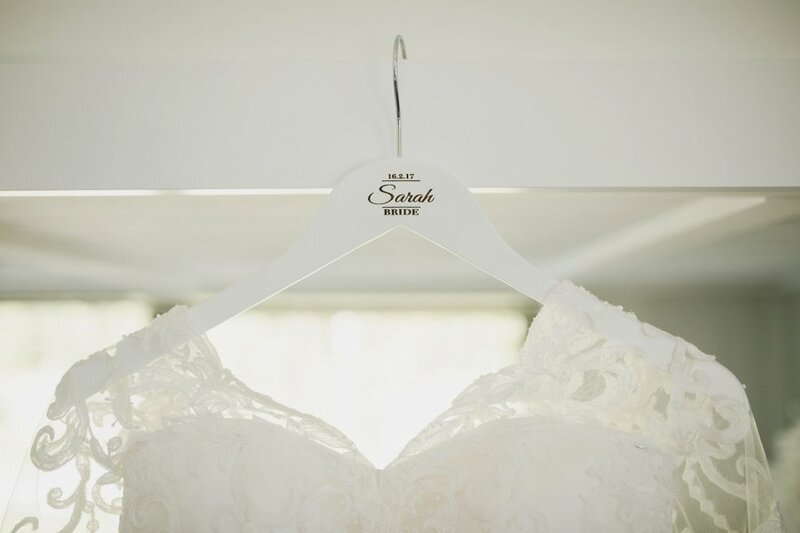 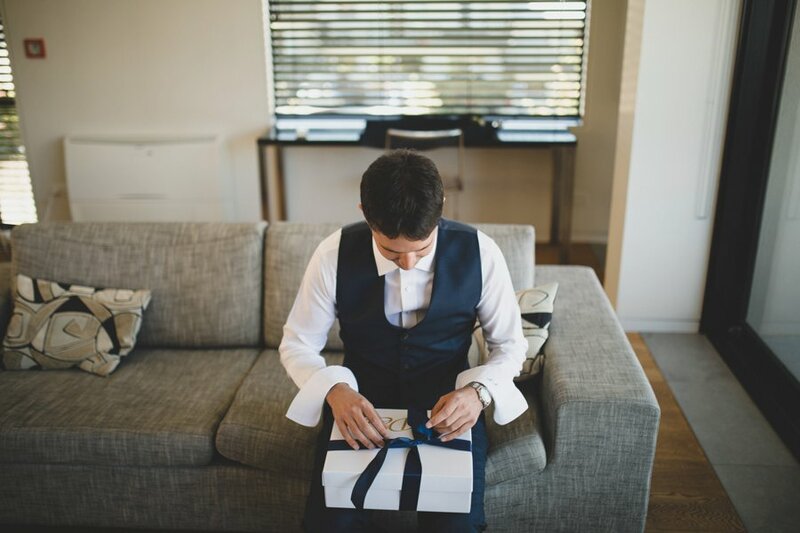 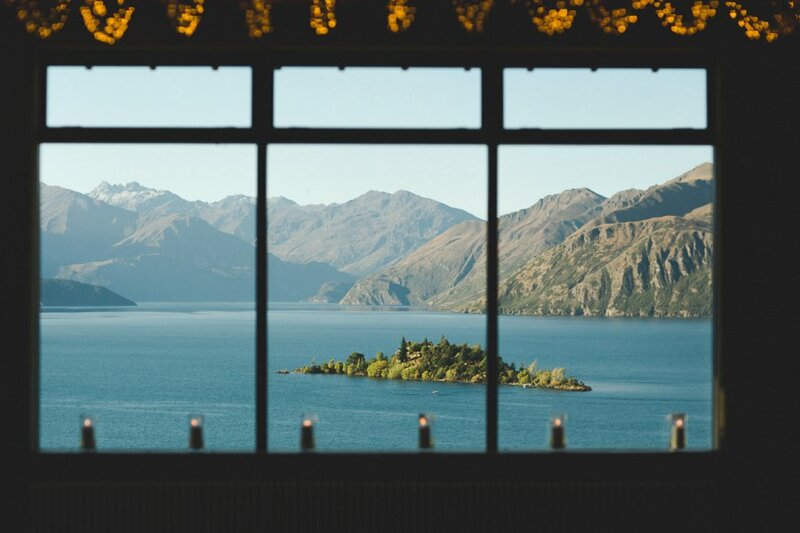 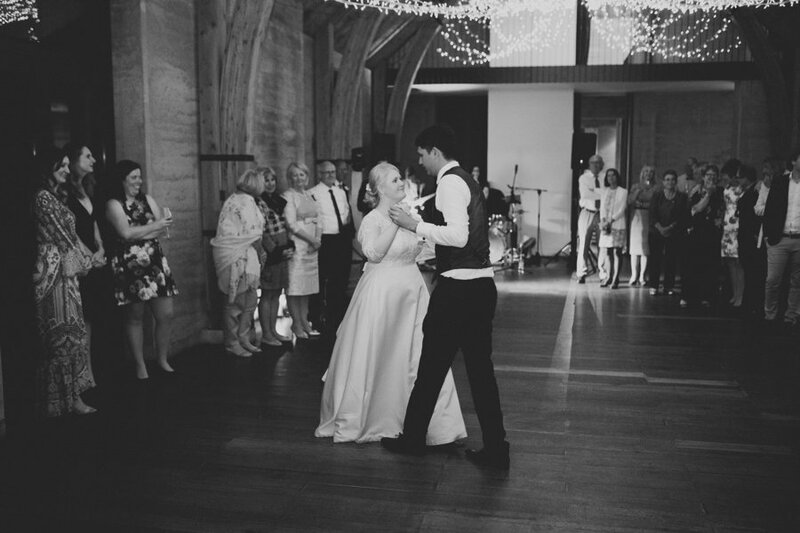 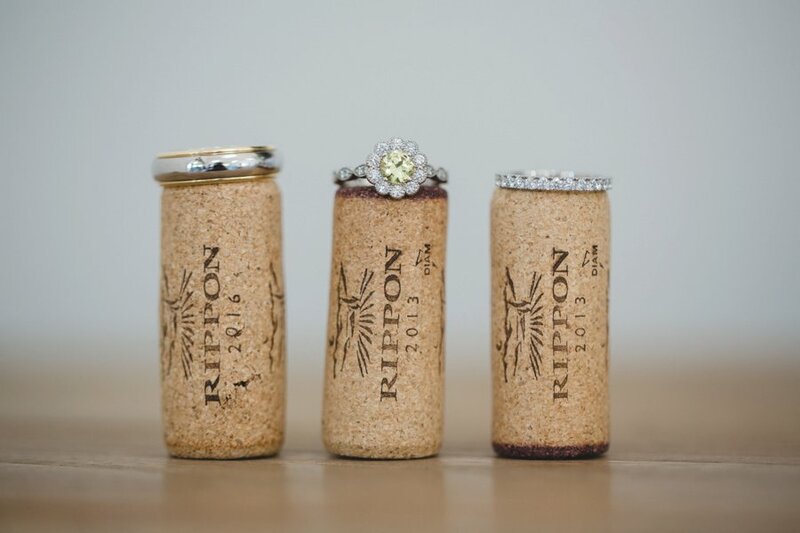 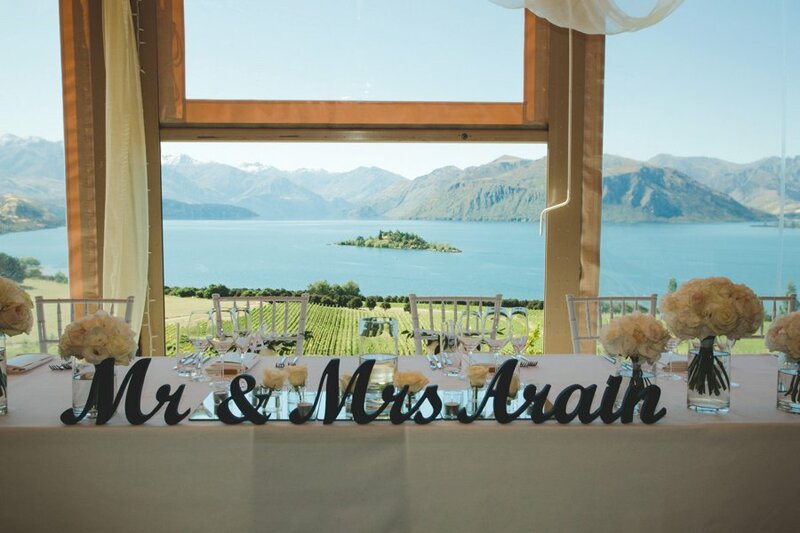 Sarah & Nadeem had a picture perfect wedding at Wanaka’s premier wedding venue – Rippon Hall. 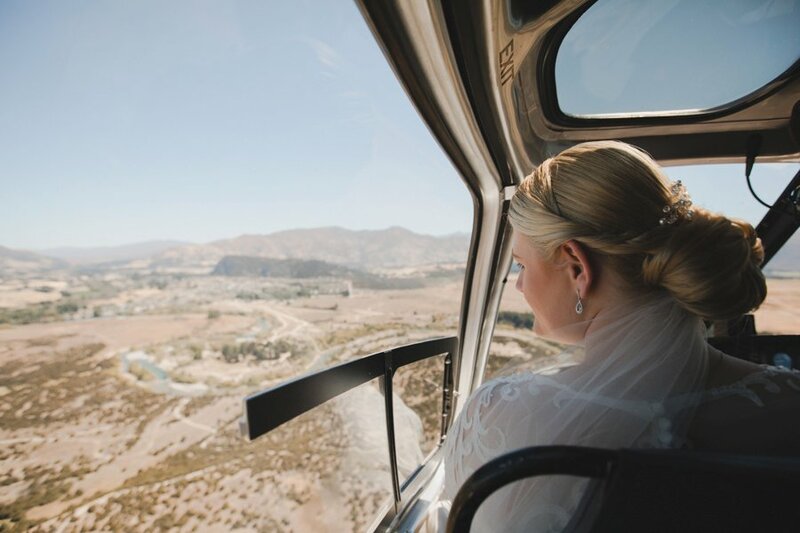 Sarah has flown many helicopters before, so a big emphasis was on beautiful locations via helicopter. 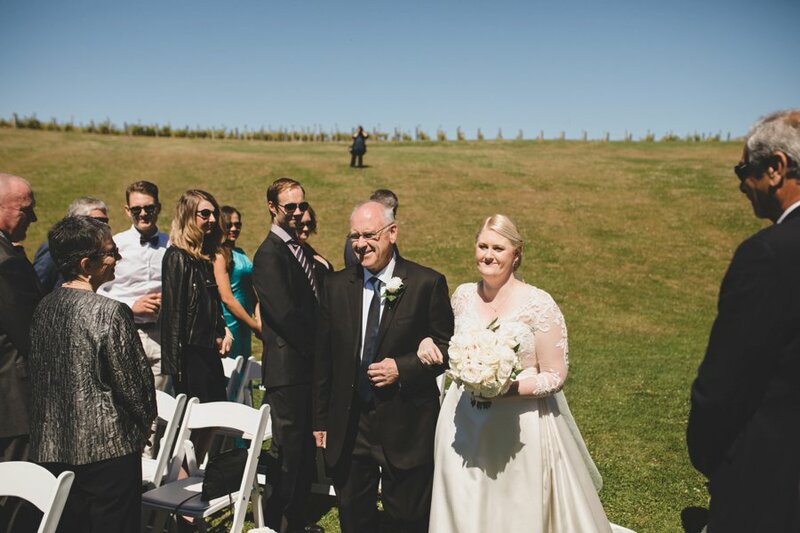 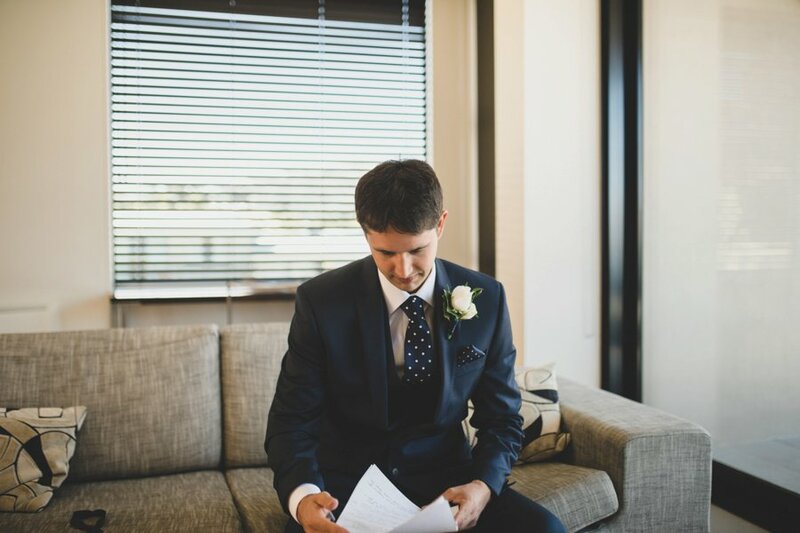 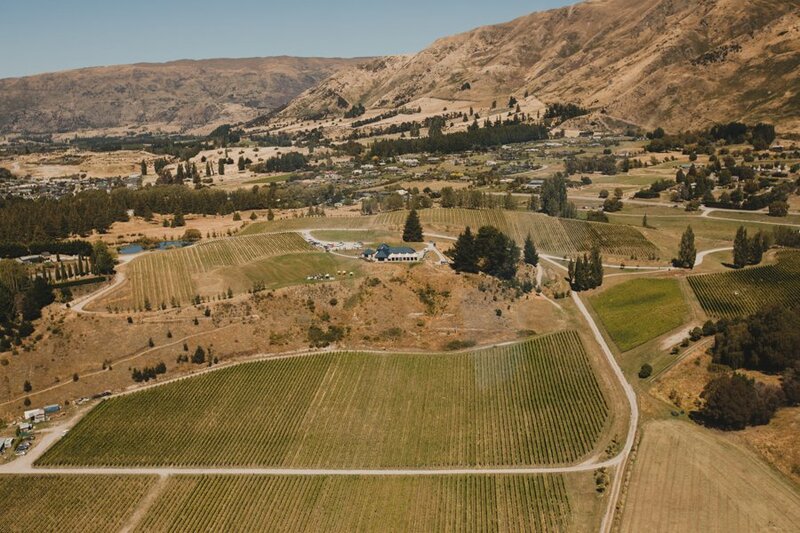 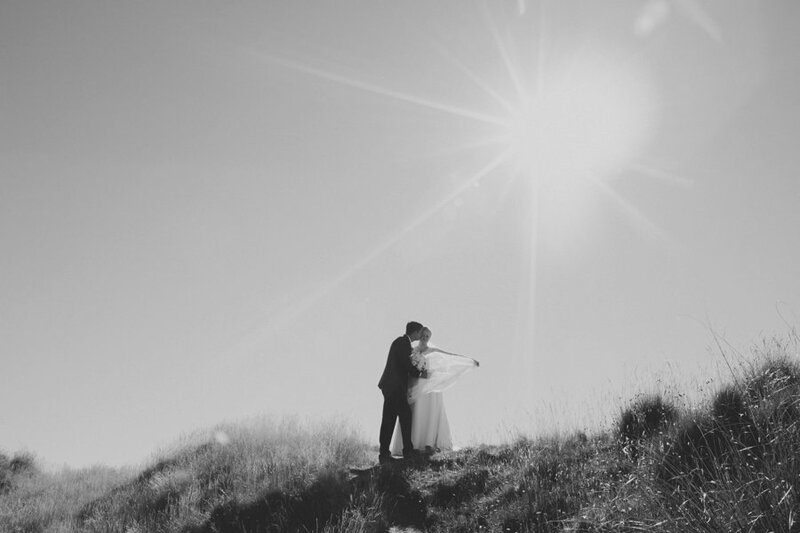 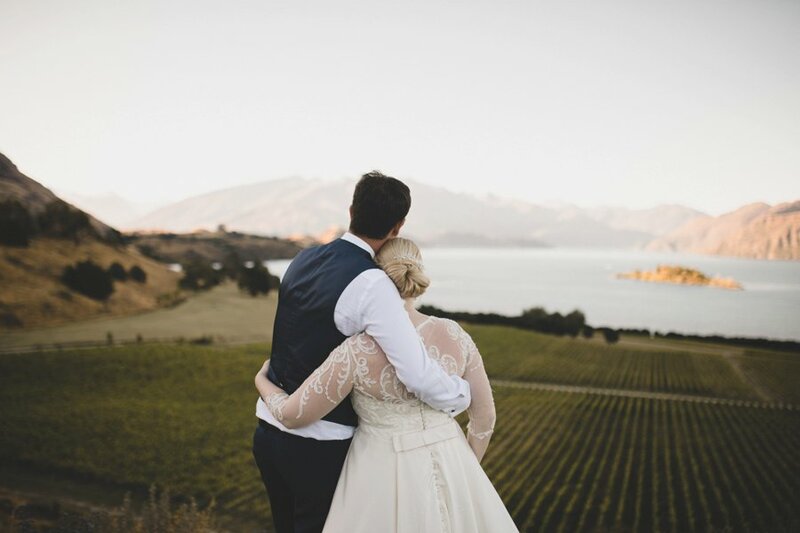 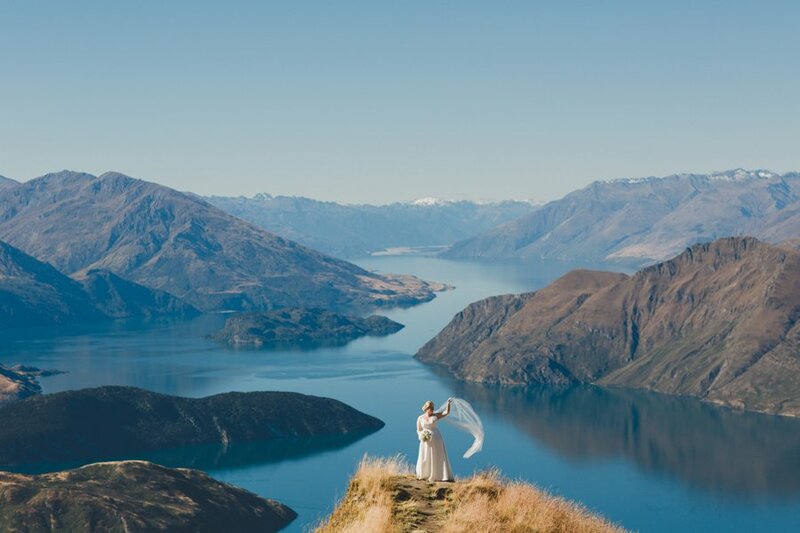 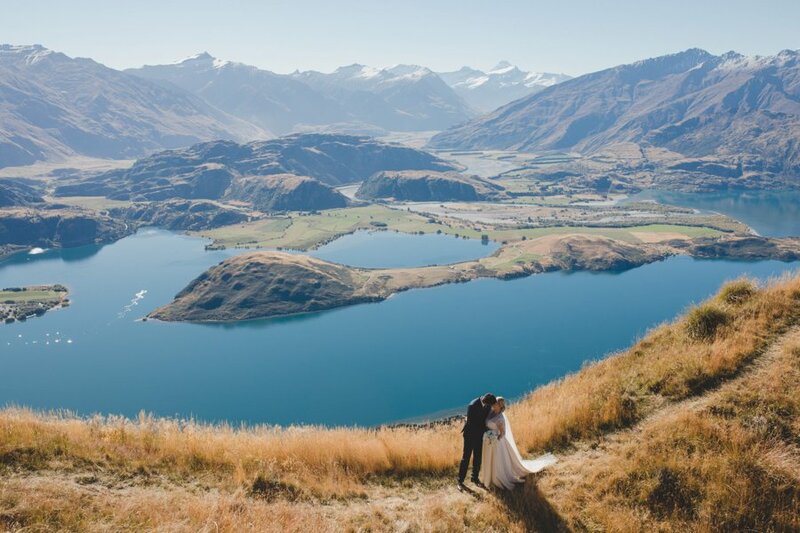 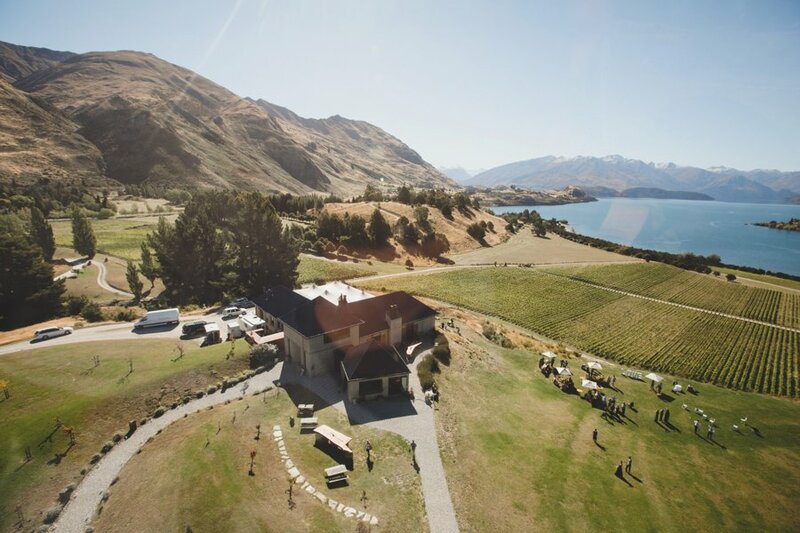 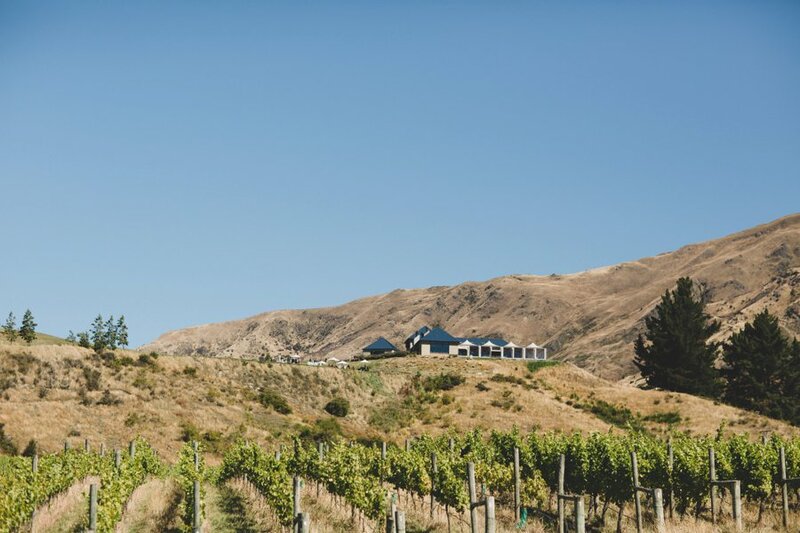 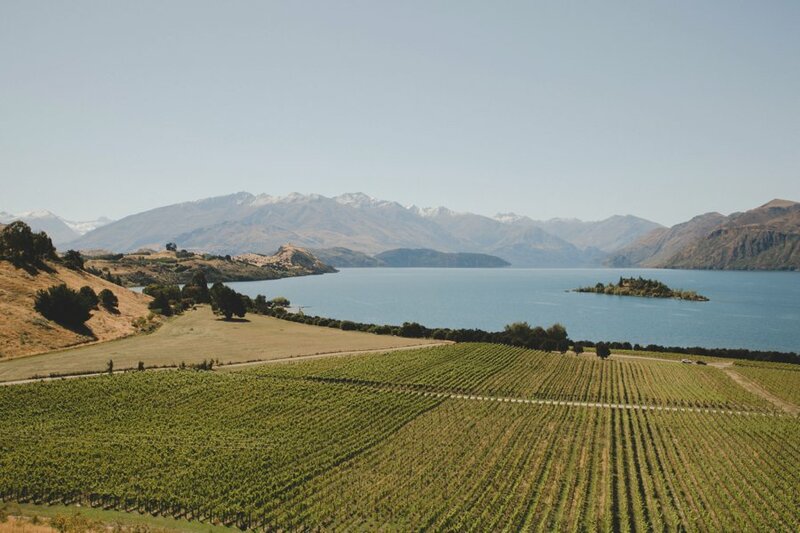 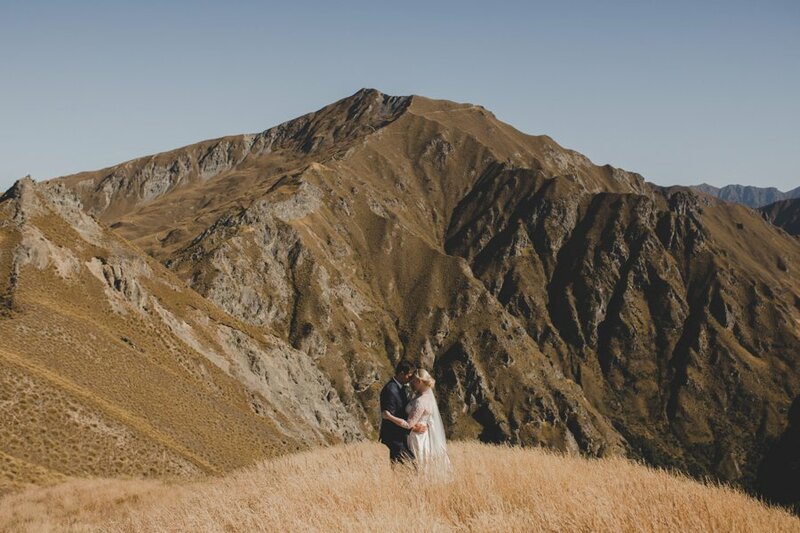 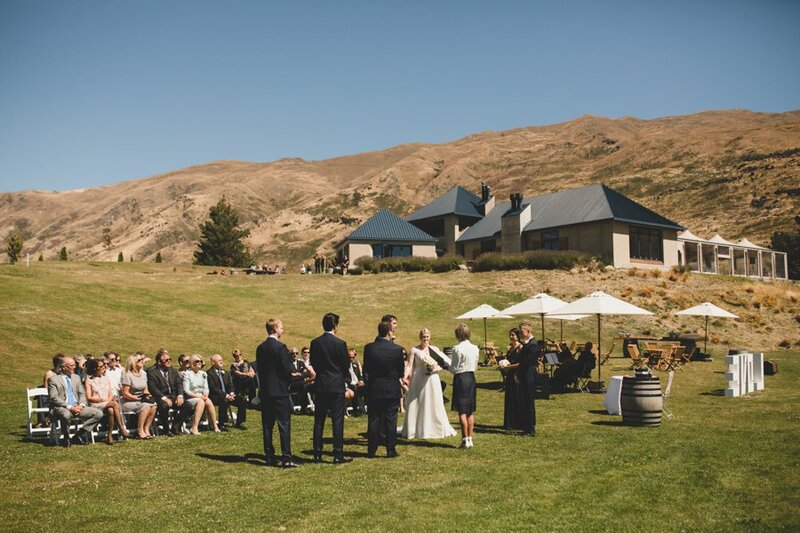 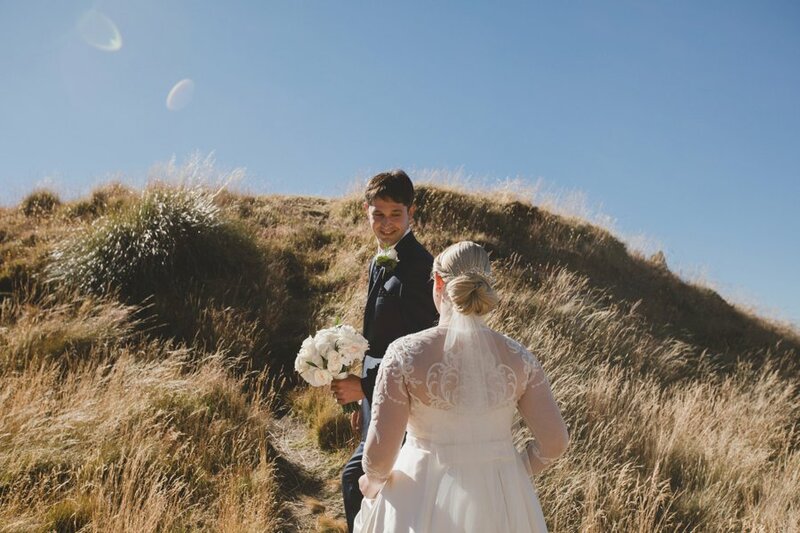 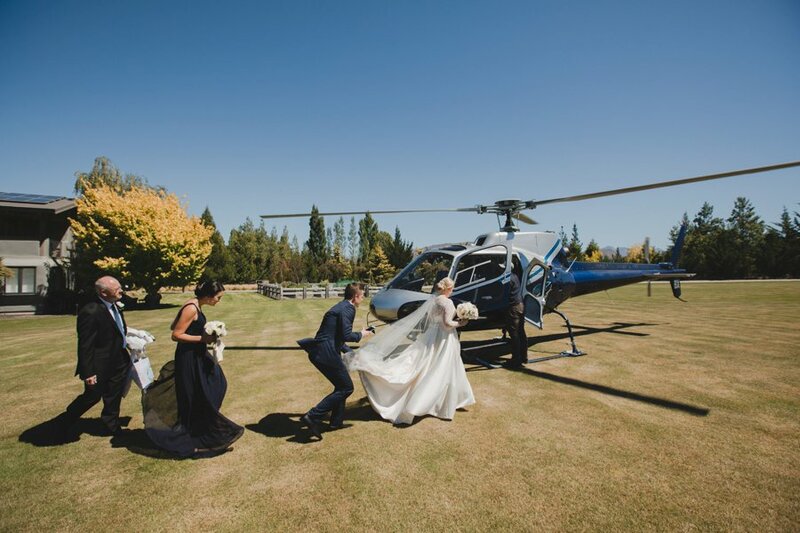 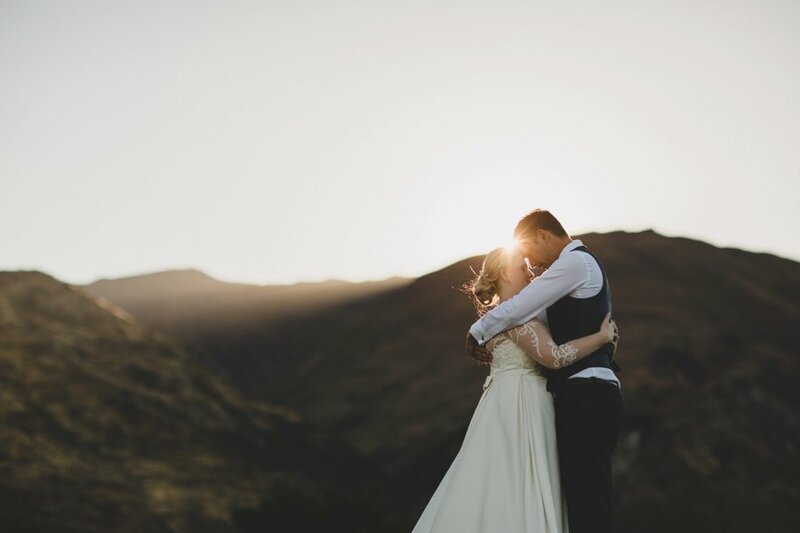 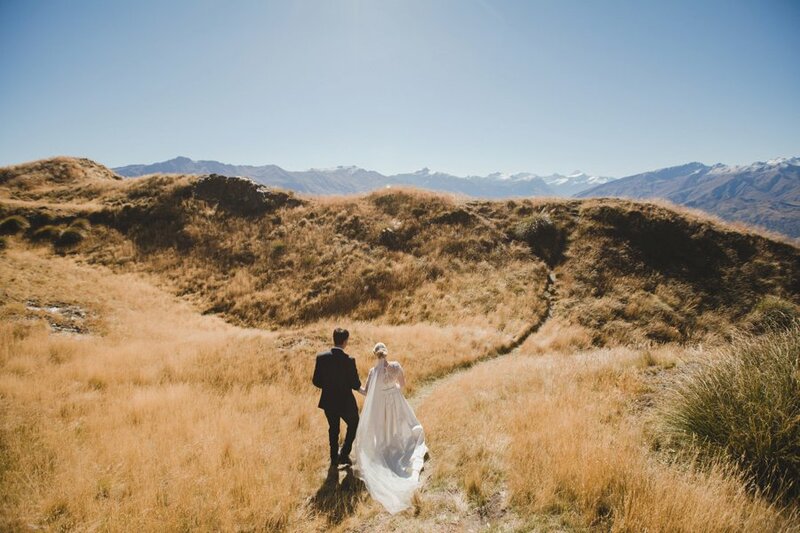 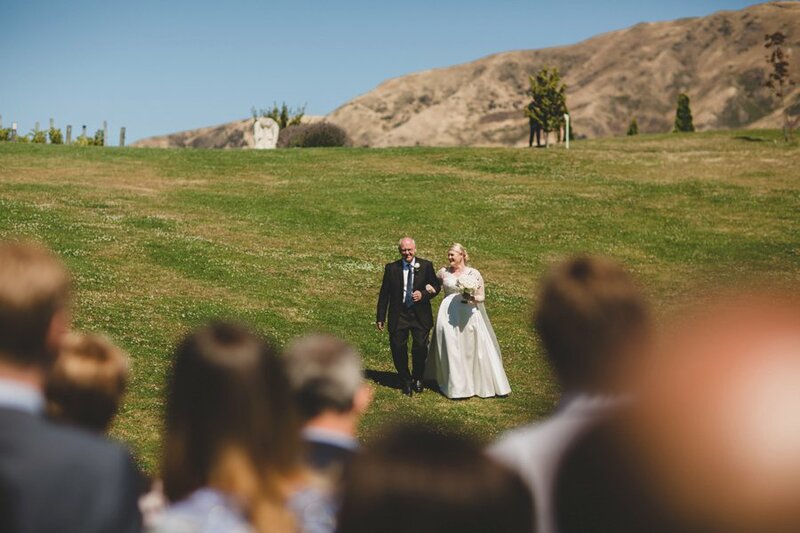 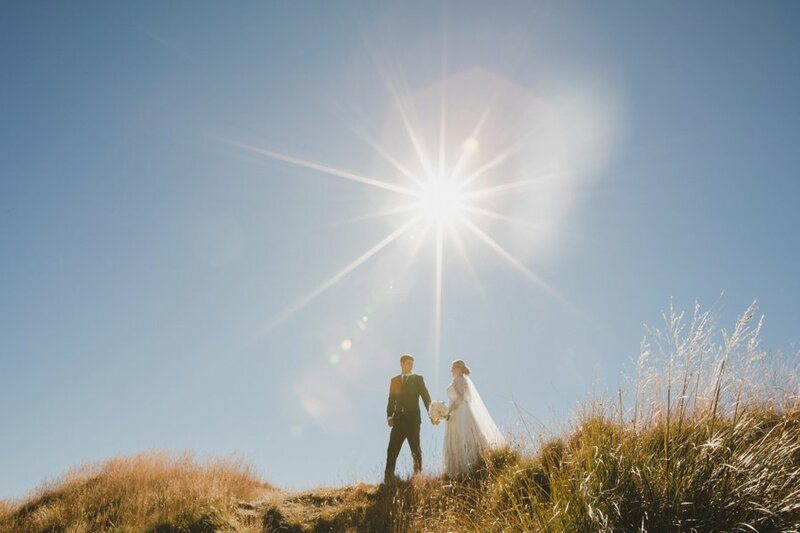 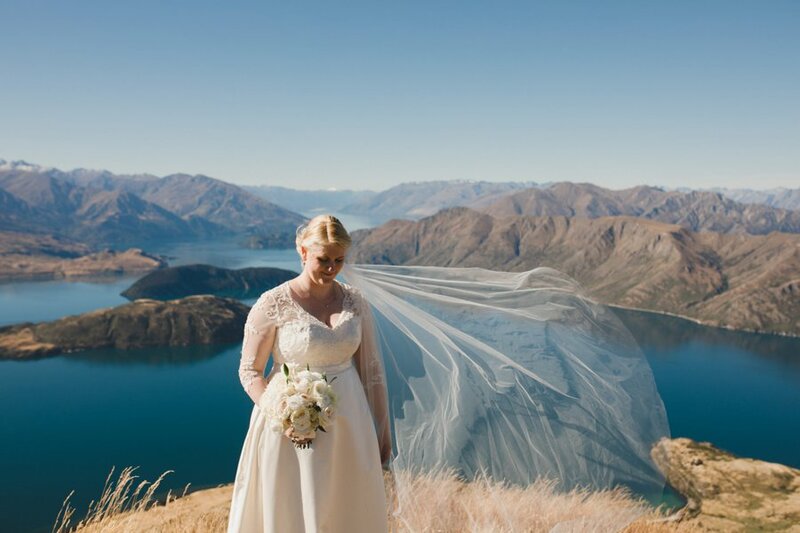 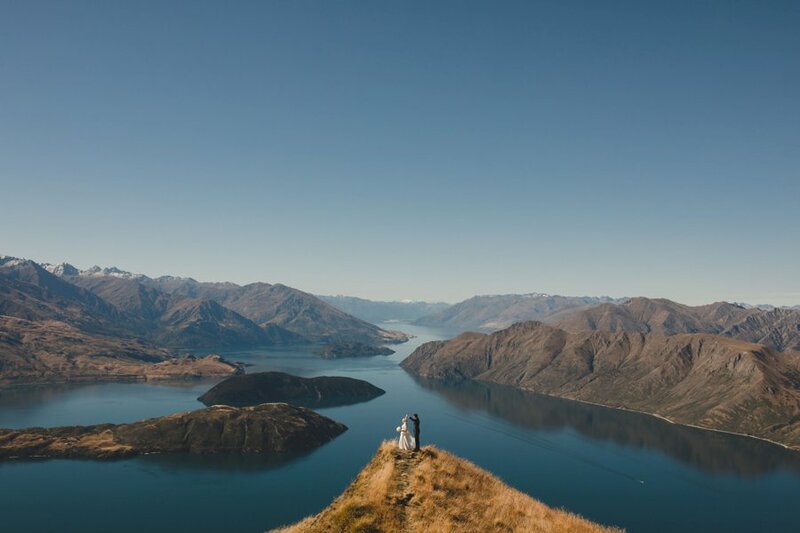 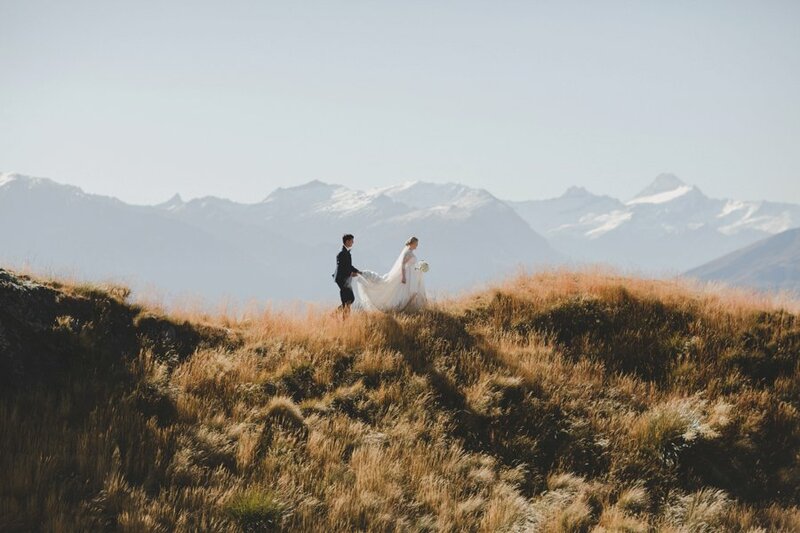 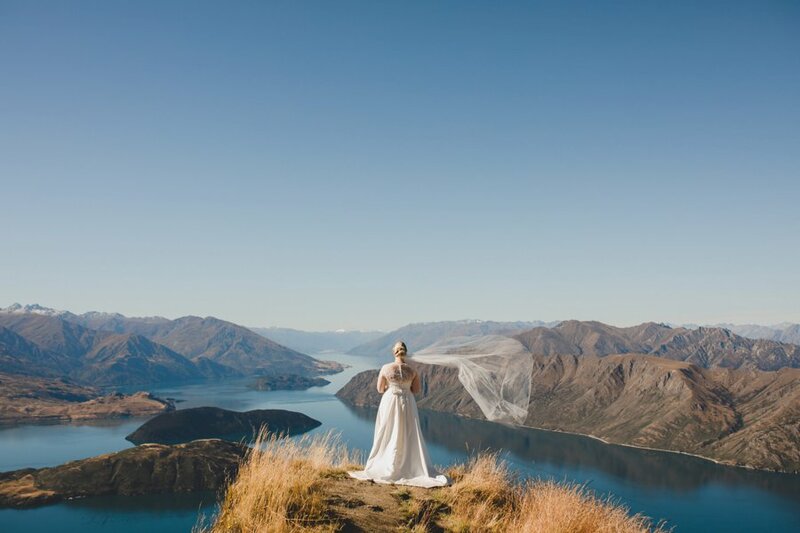 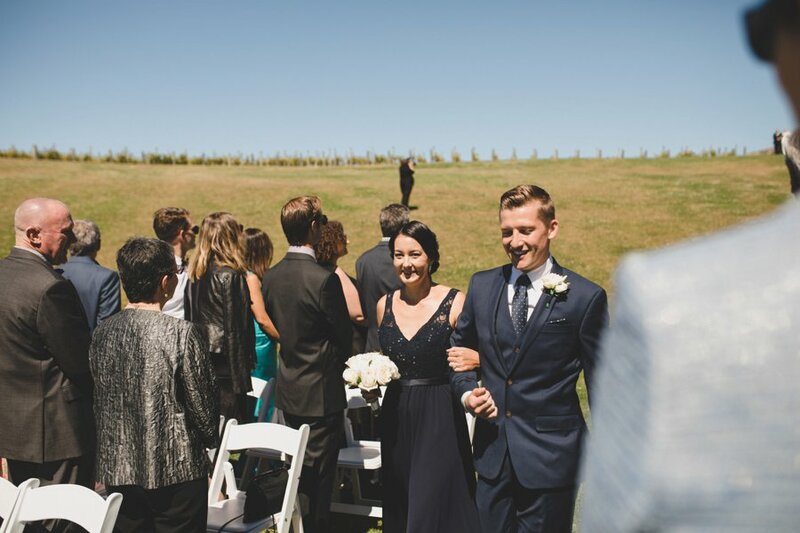 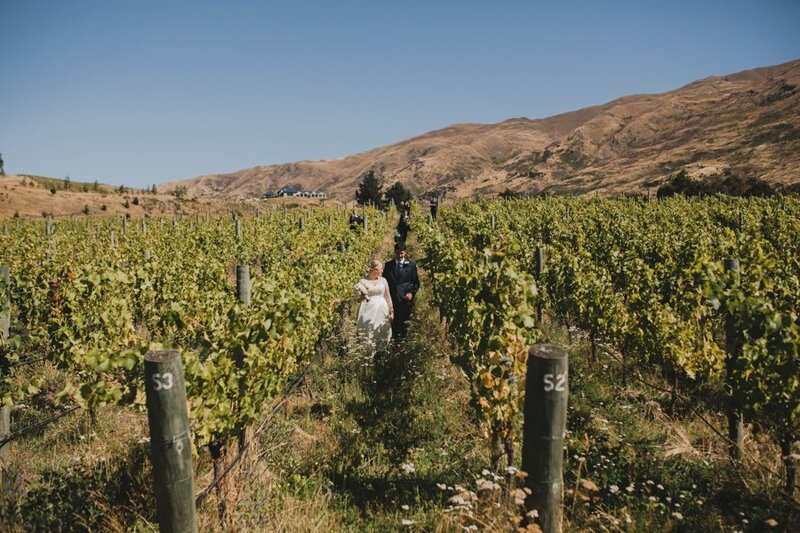 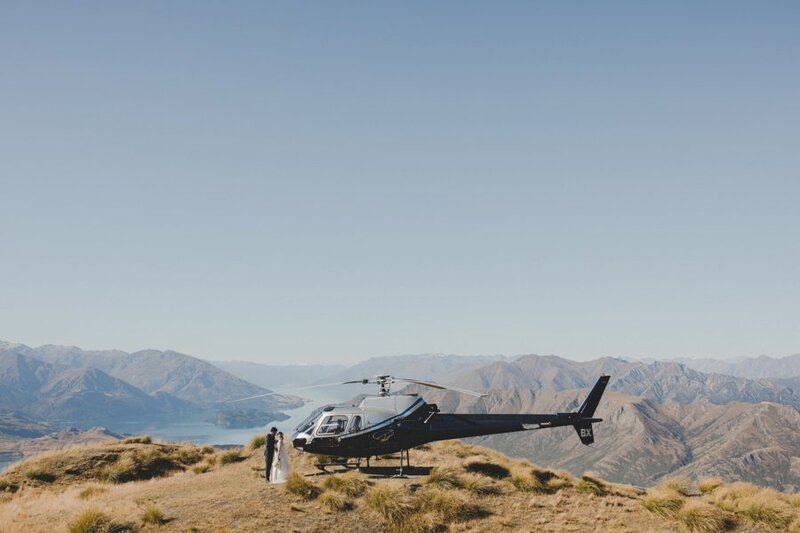 With a pickup by helicopter from the gorgeous Horseshoe Bend to Rippon, and post ceremony they then flew up to the nearby Coromandel Peak with an exclusive landing to enjoy the serenity. 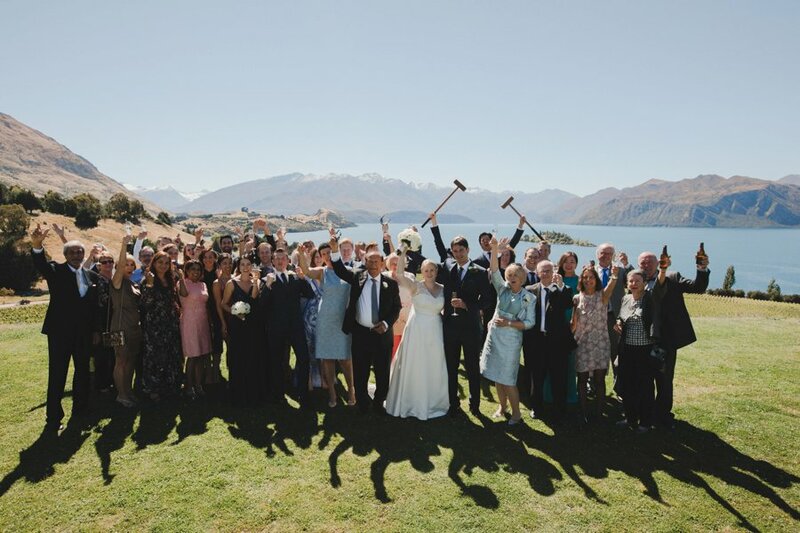 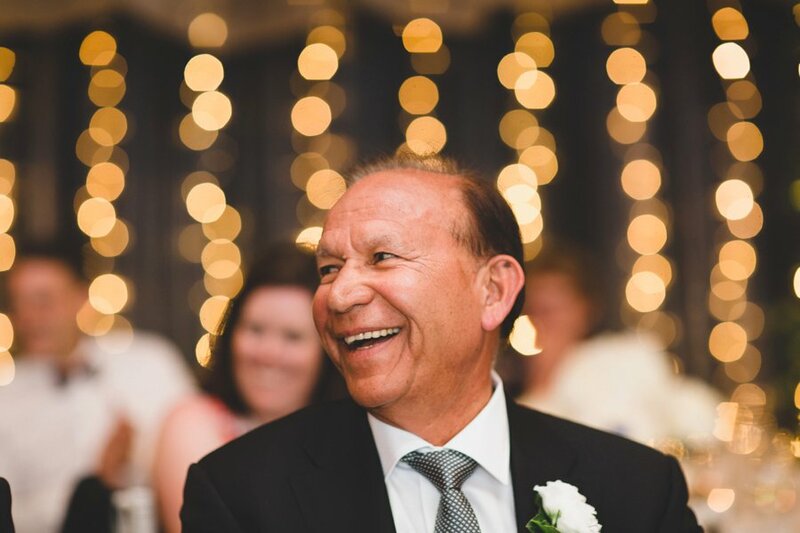 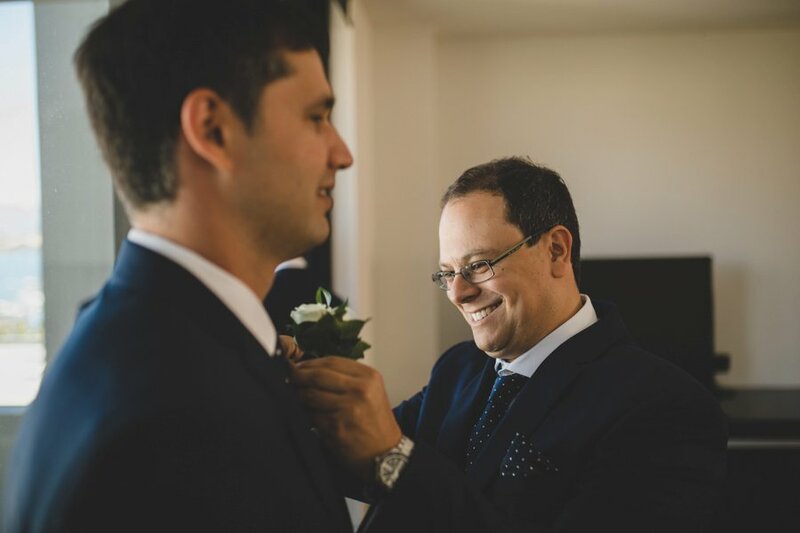 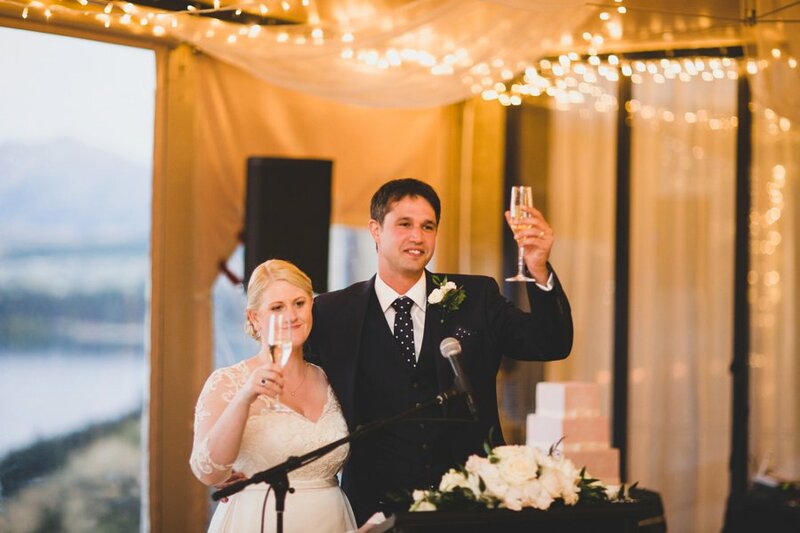 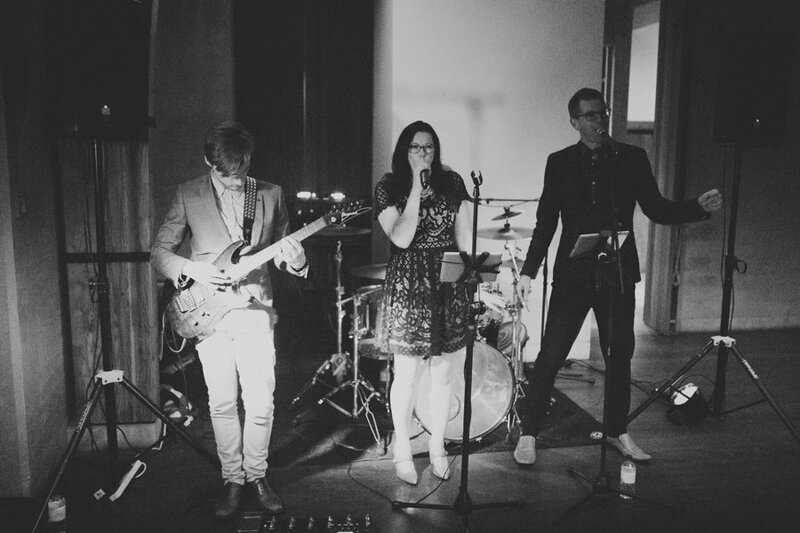 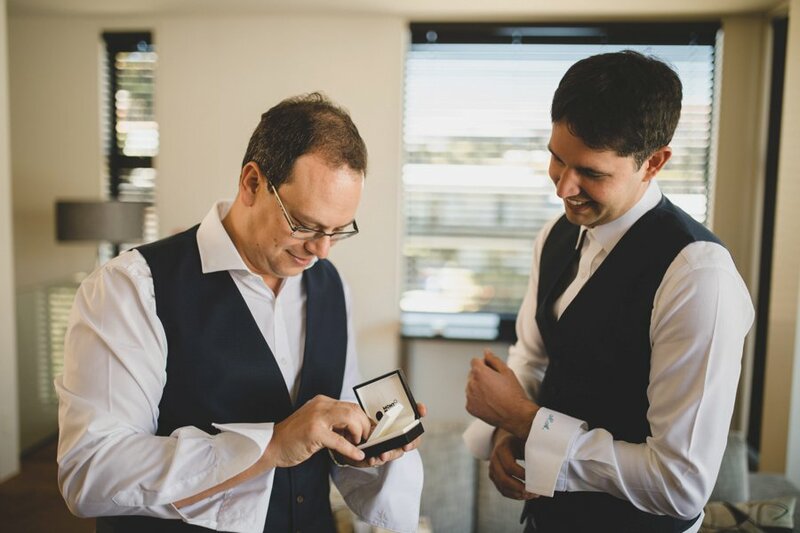 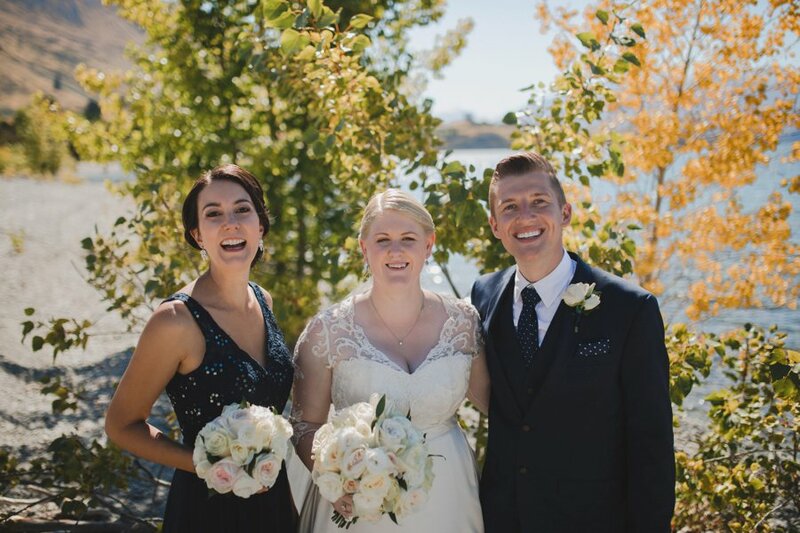 Thanks to Ruth Brown (Fluidphoto) for second shooting the ceremony and guests having a blast. 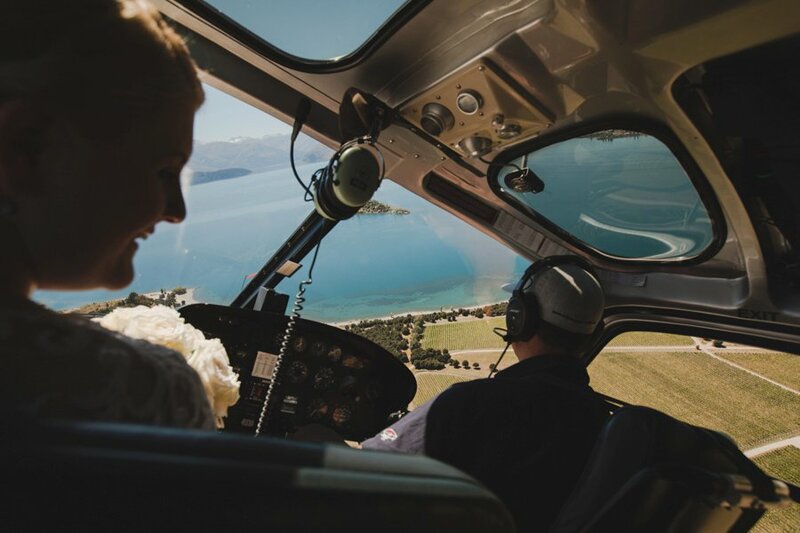 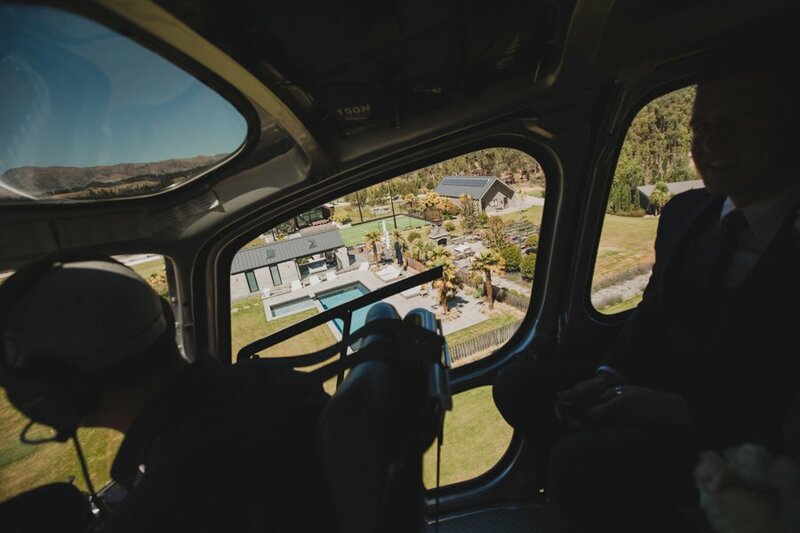 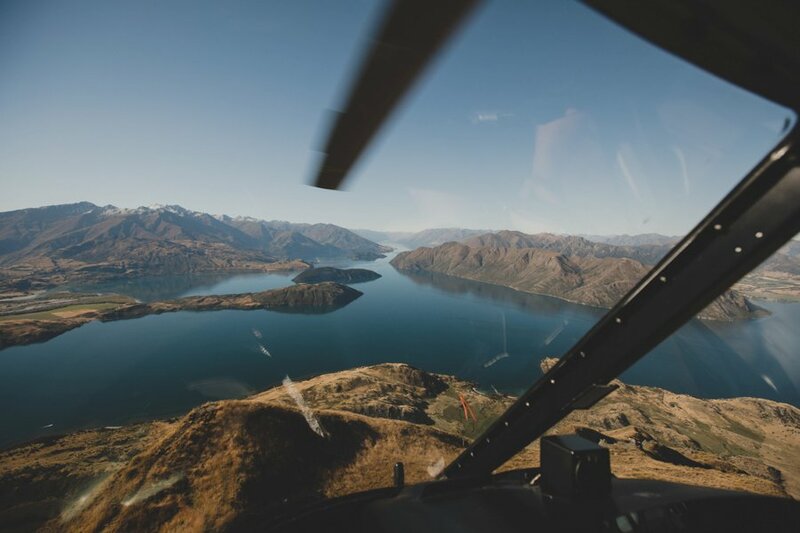 Check out Sarah & Nadeem’s Queenstown post-wedding heli adventure here.